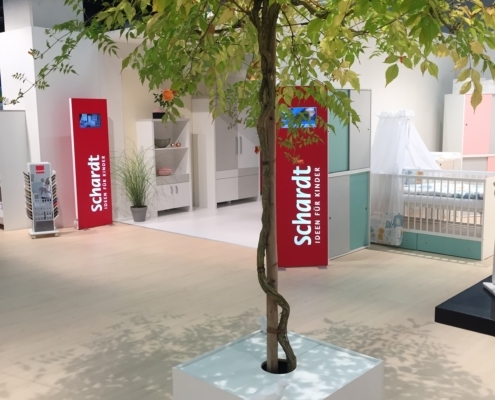 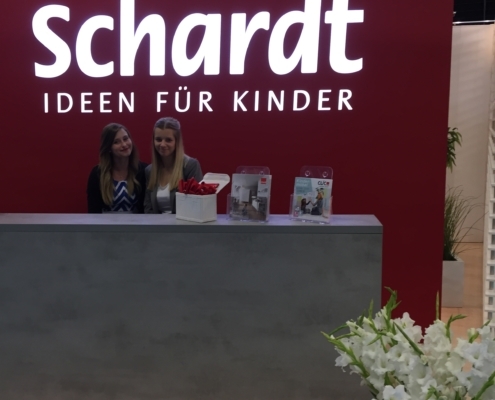 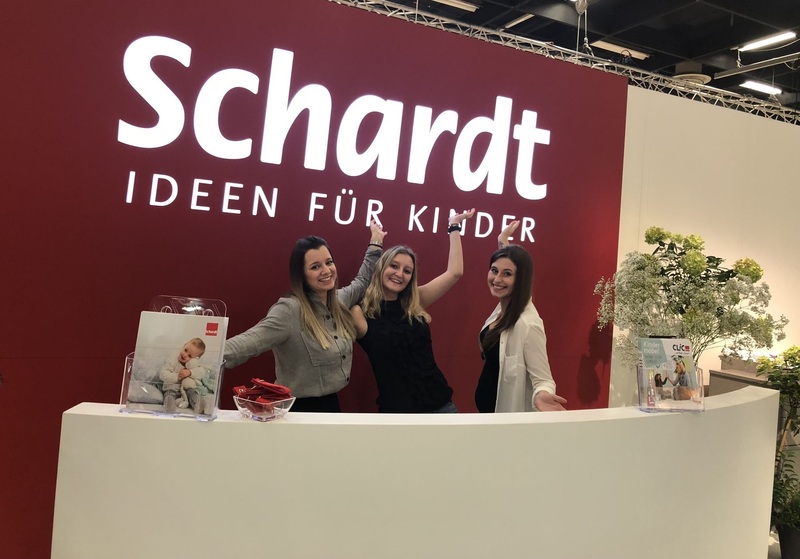 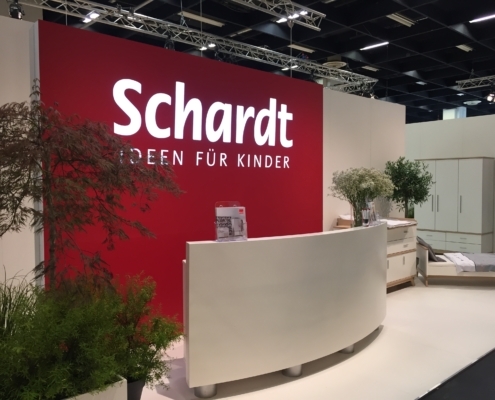 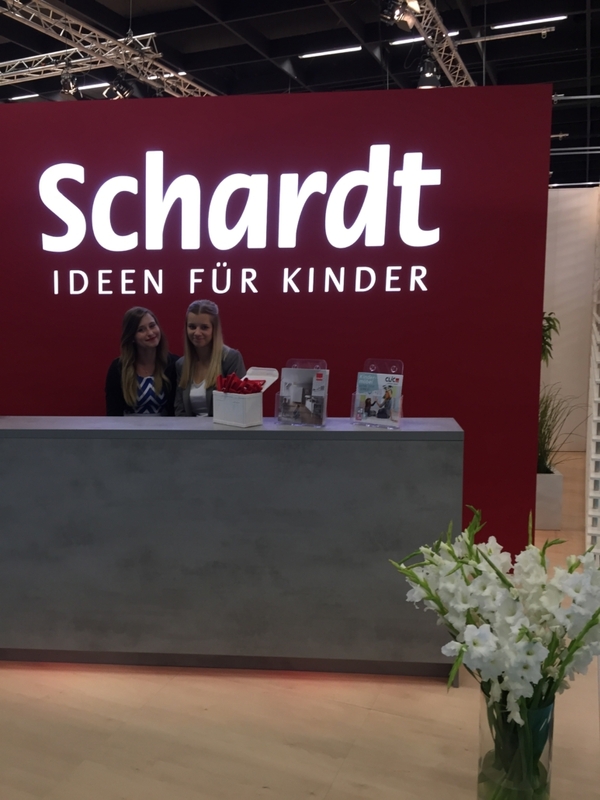 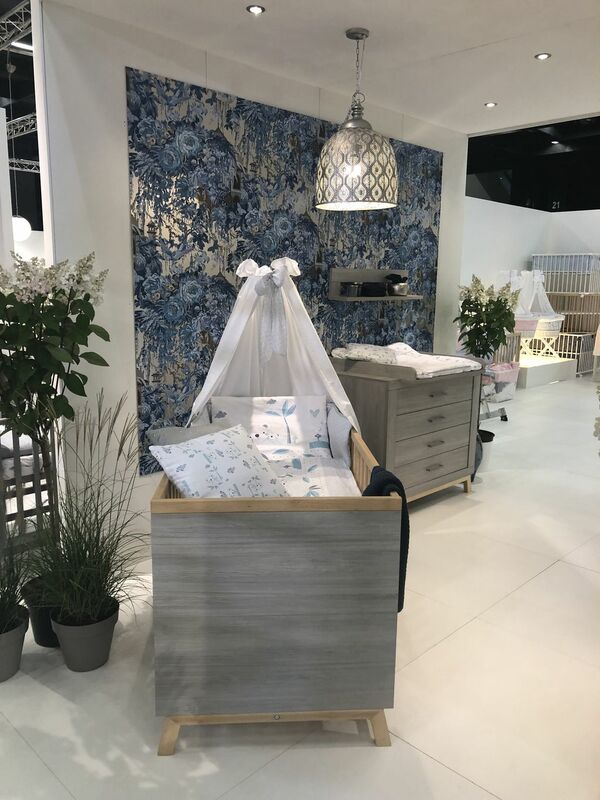 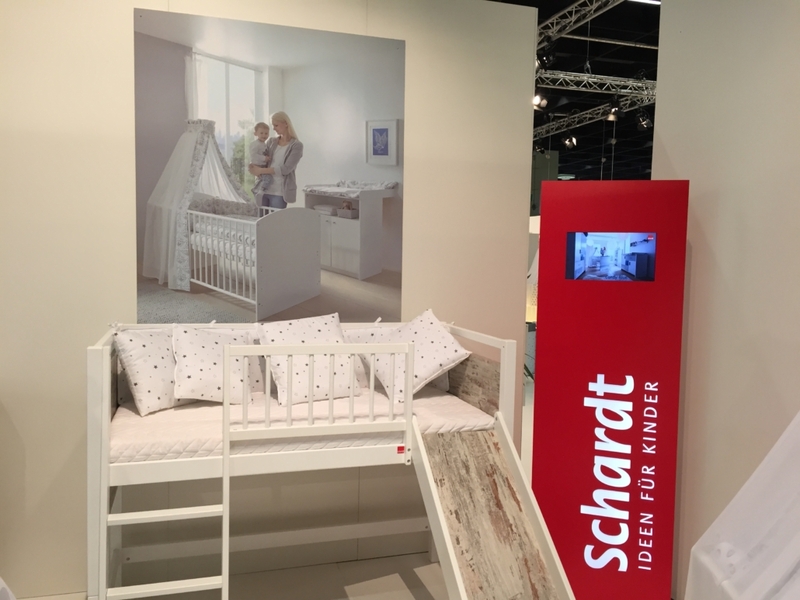 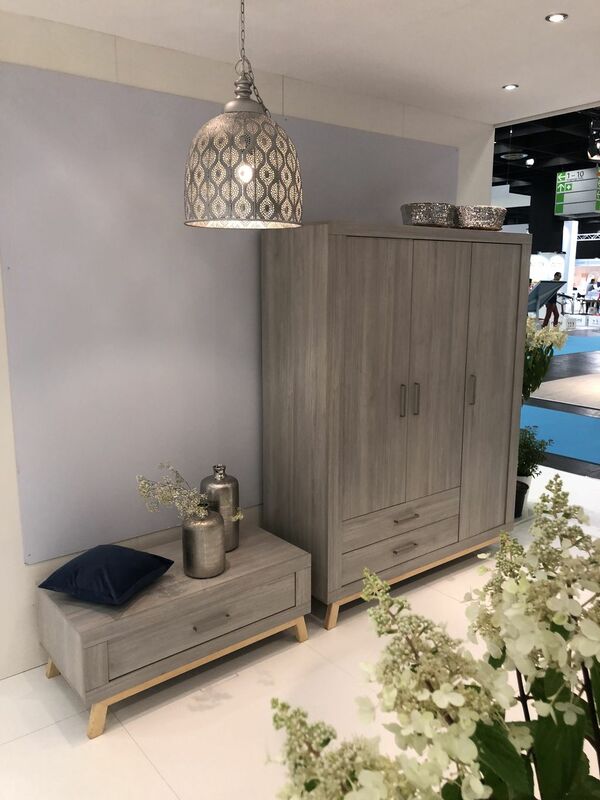 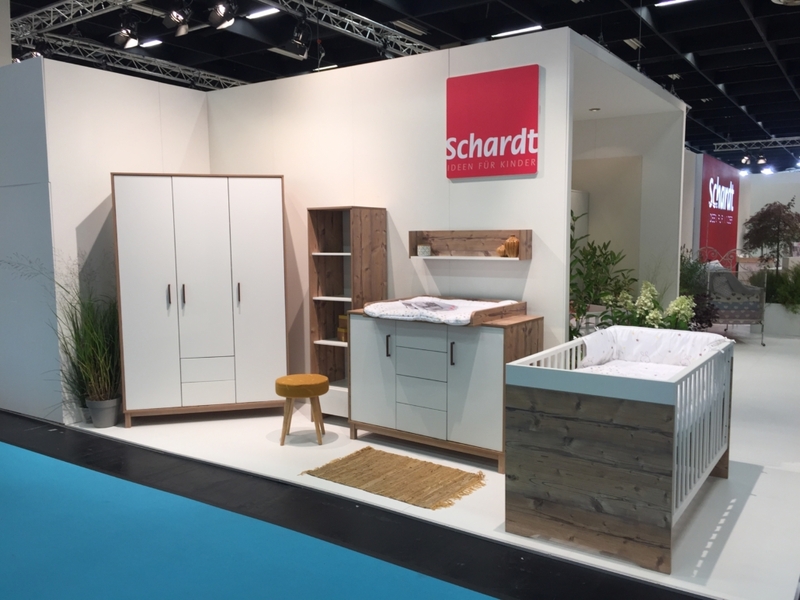 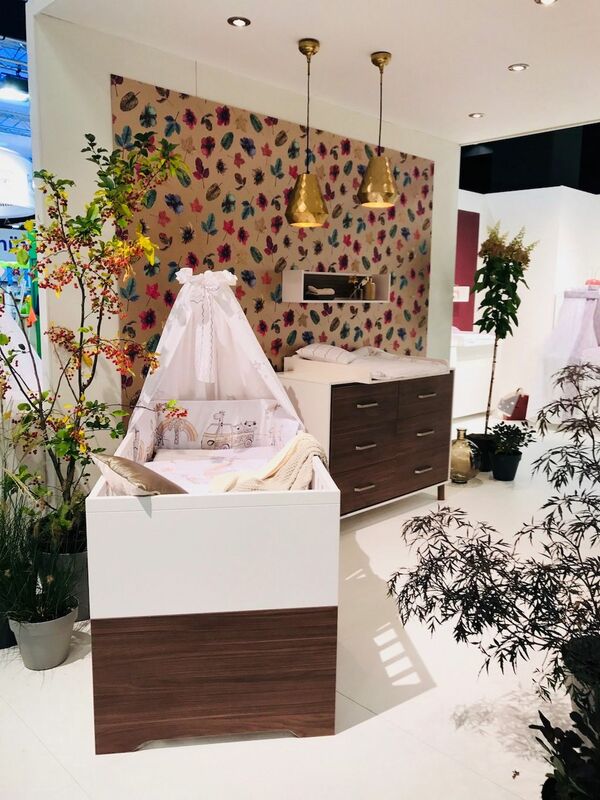 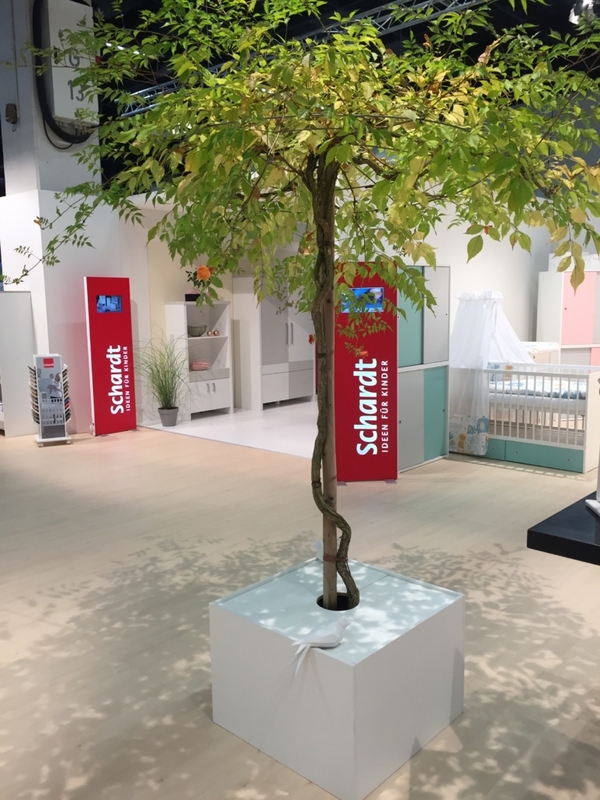 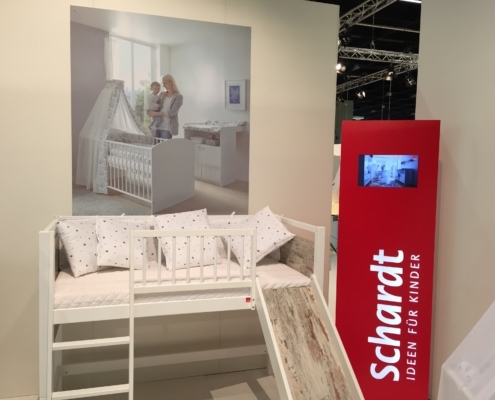 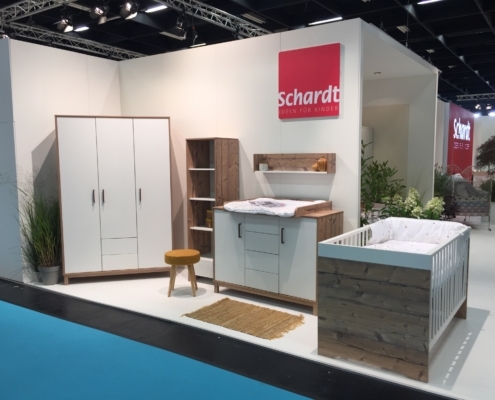 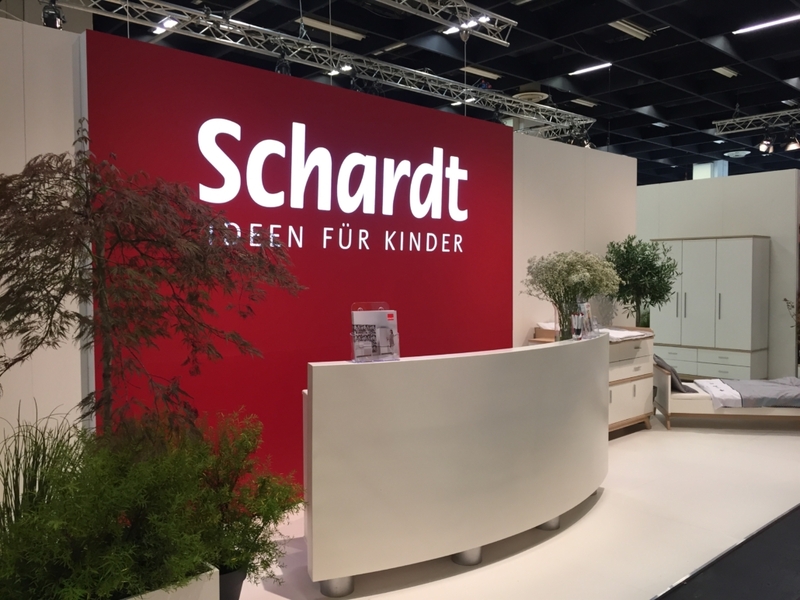 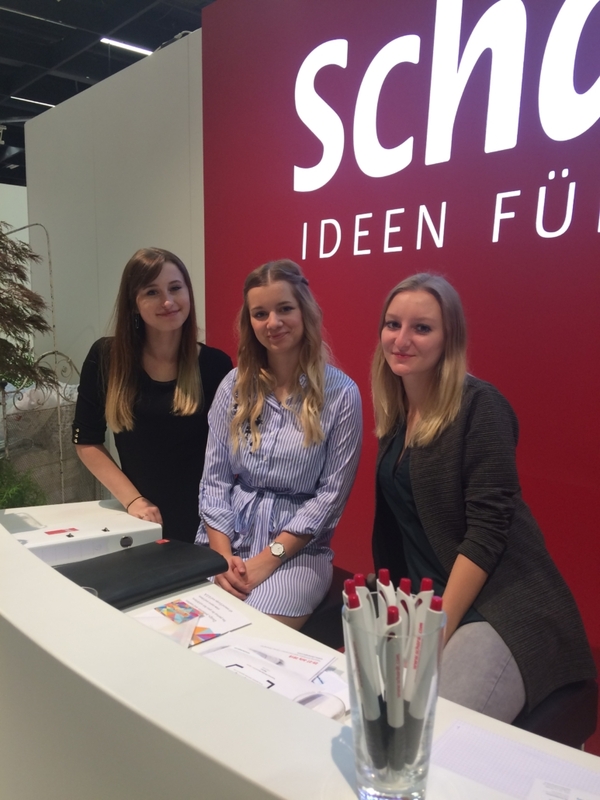 For more than 50 years we have been exhibitor at the most important international trade fair of our industry in Cologne, to show our latest developments to a big audience. 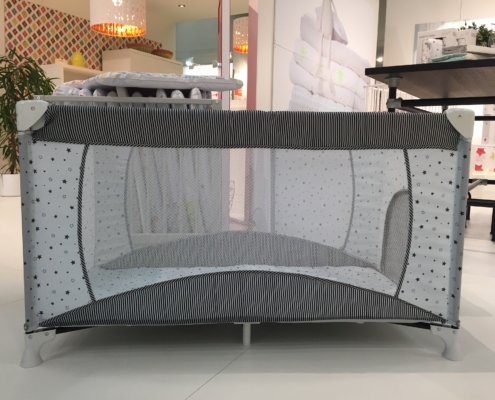 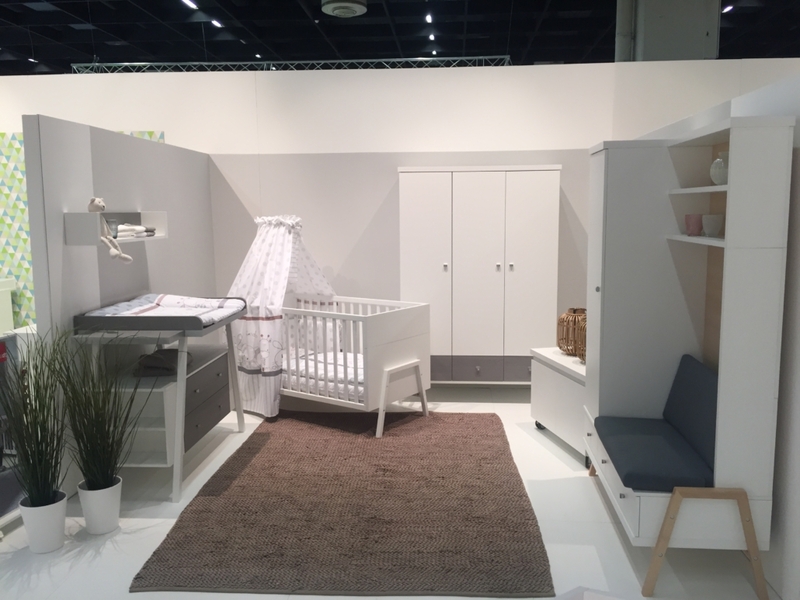 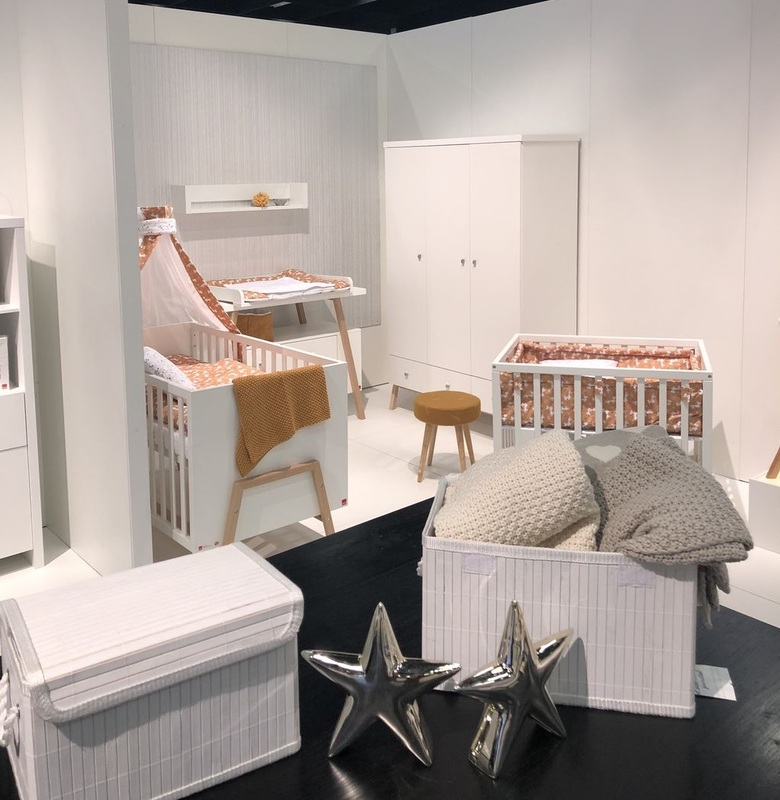 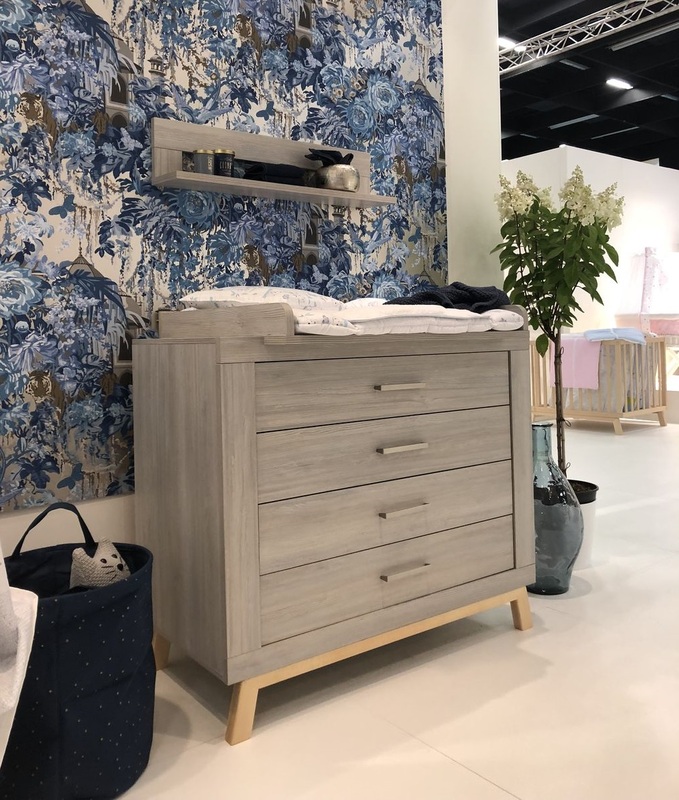 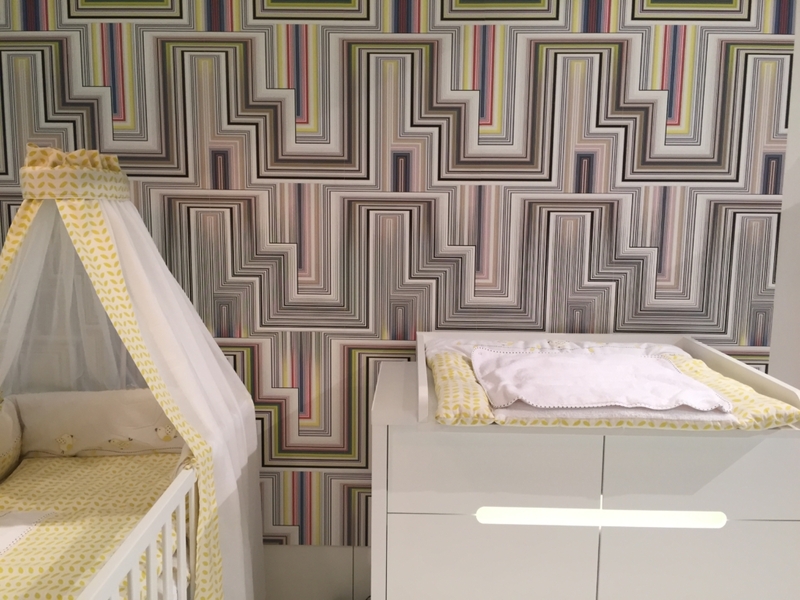 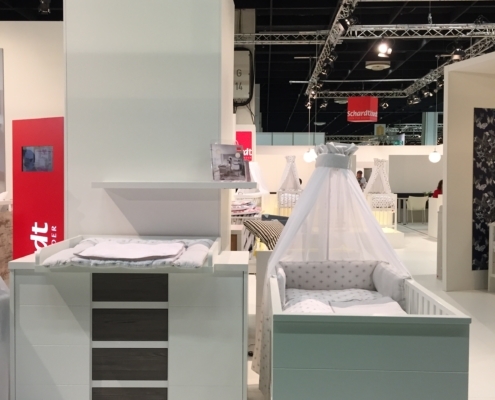 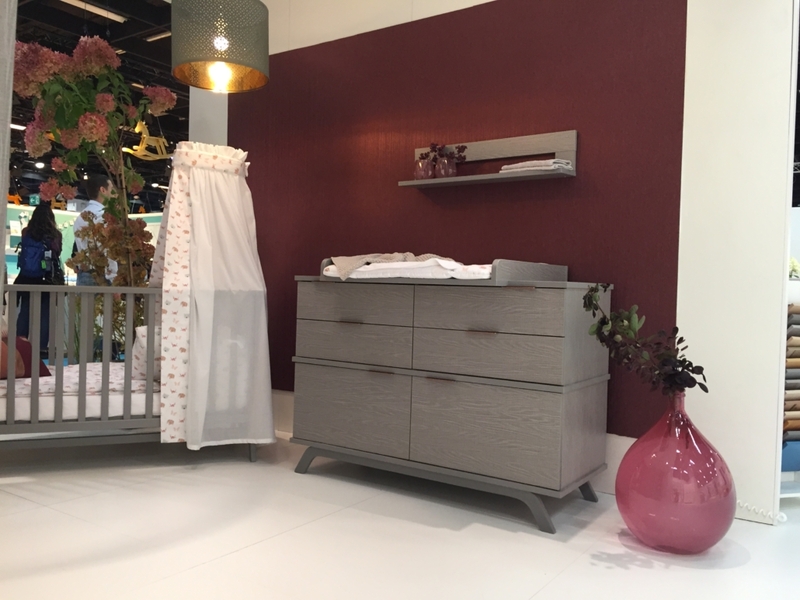 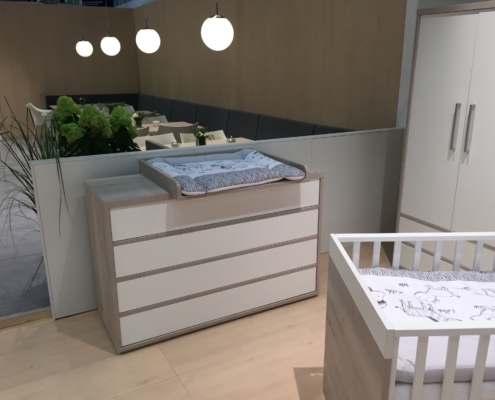 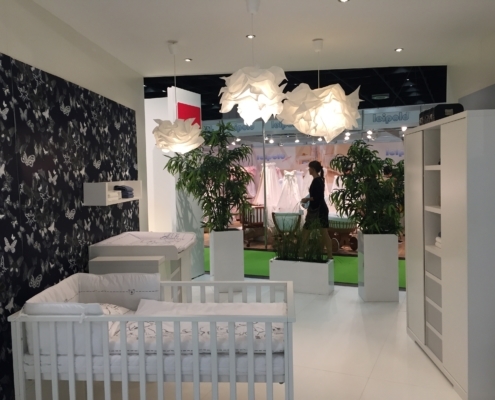 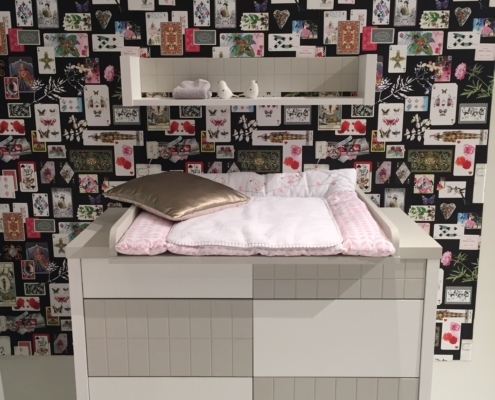 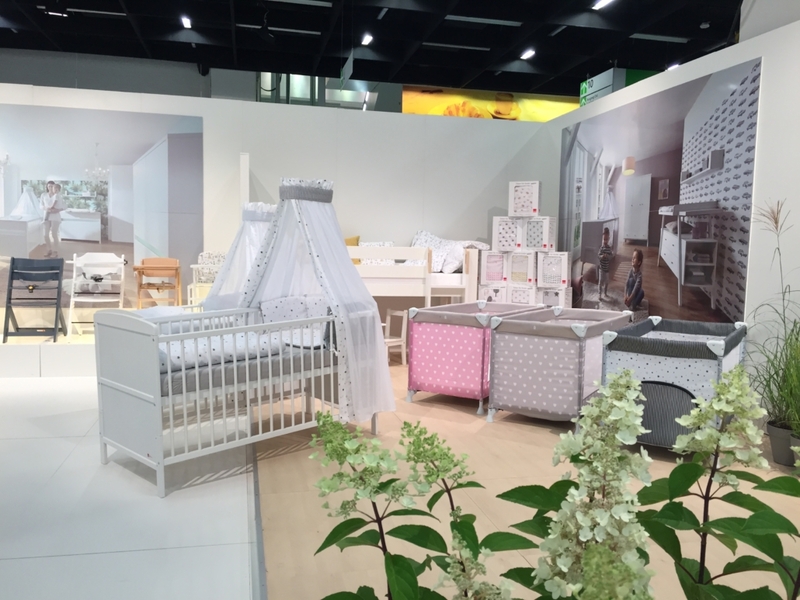 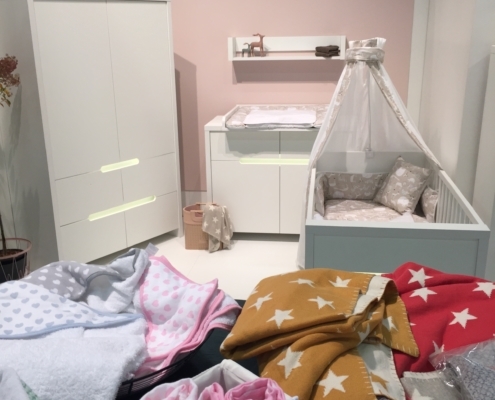 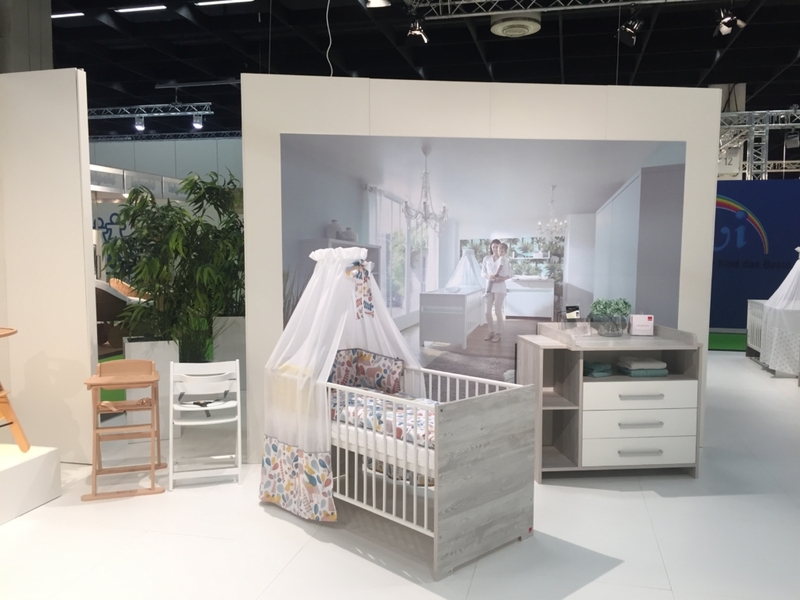 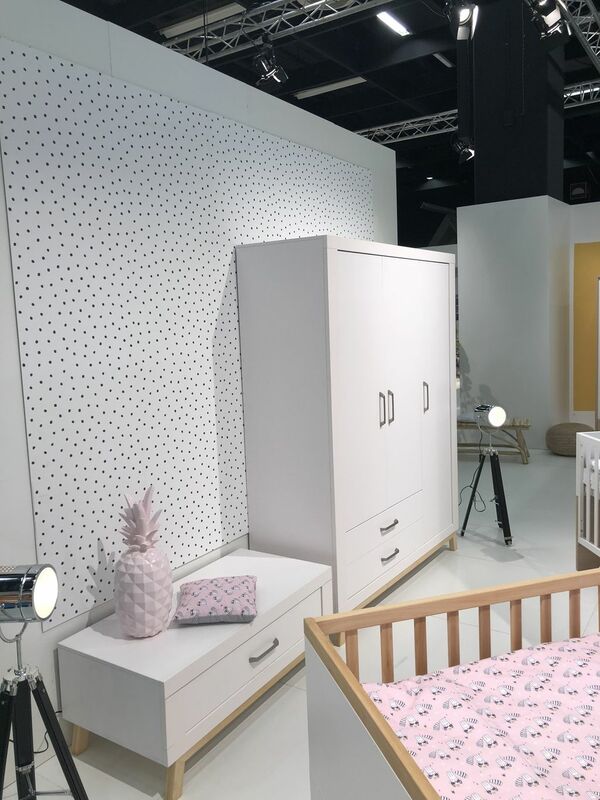 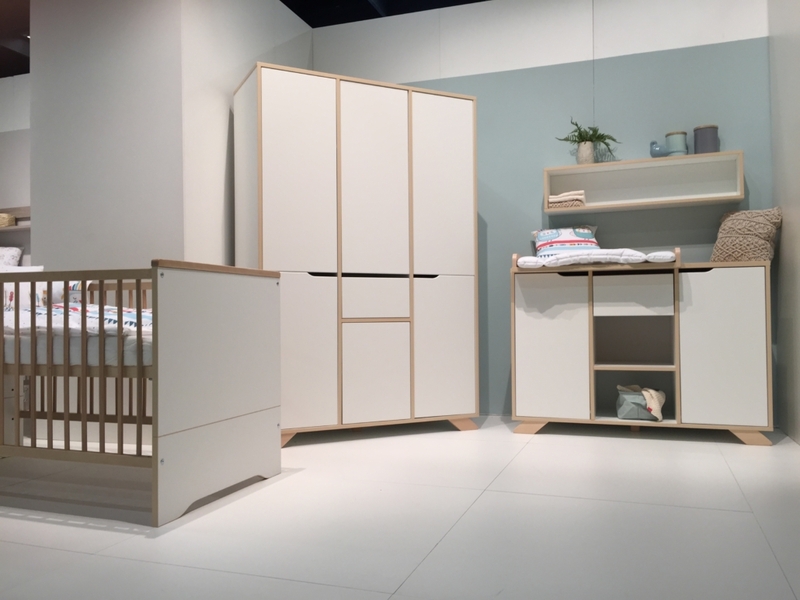 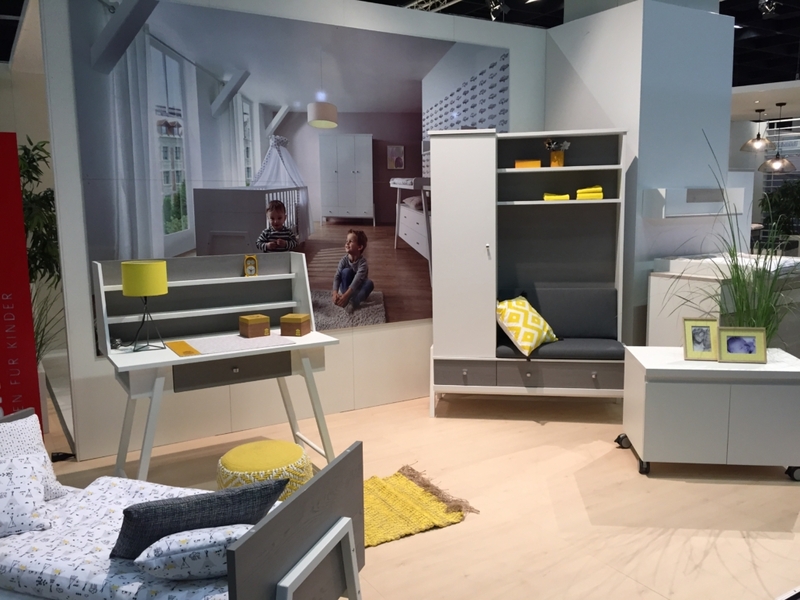 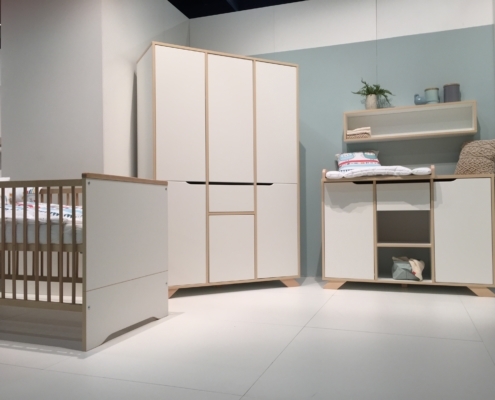 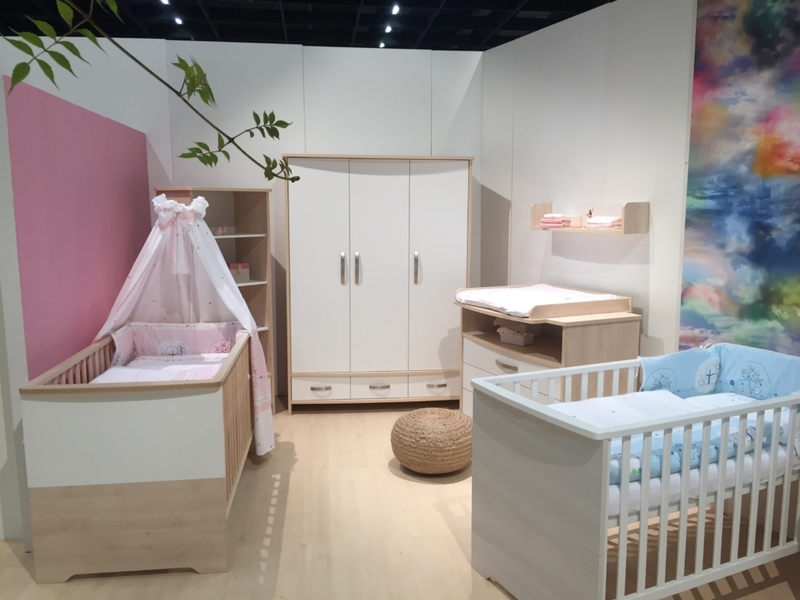 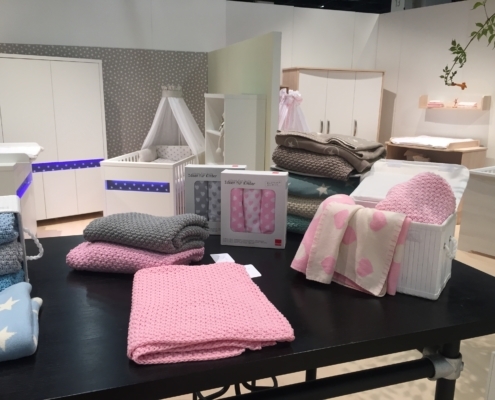 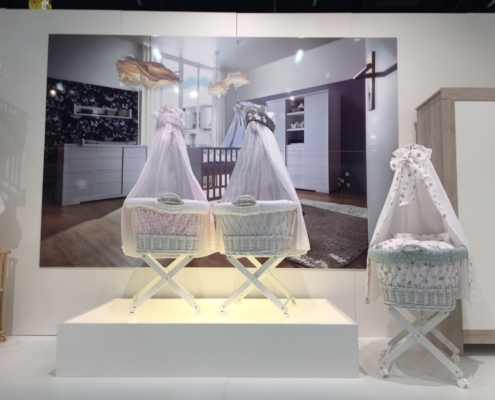 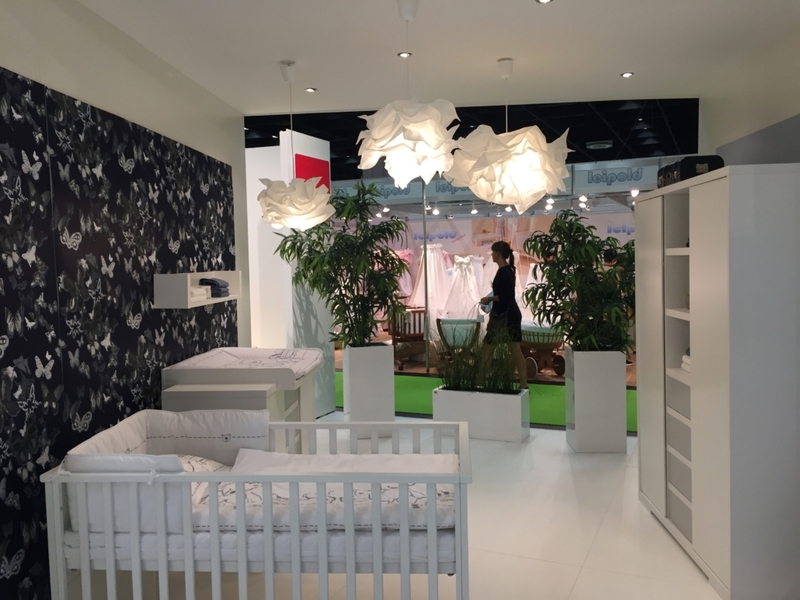 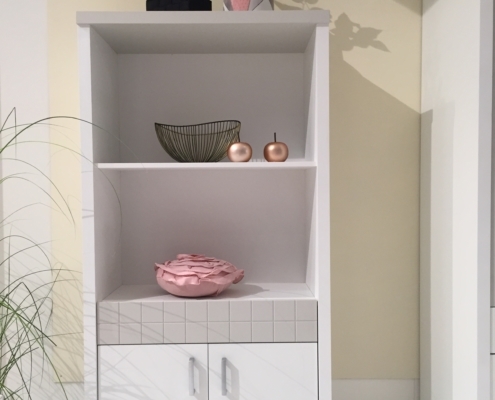 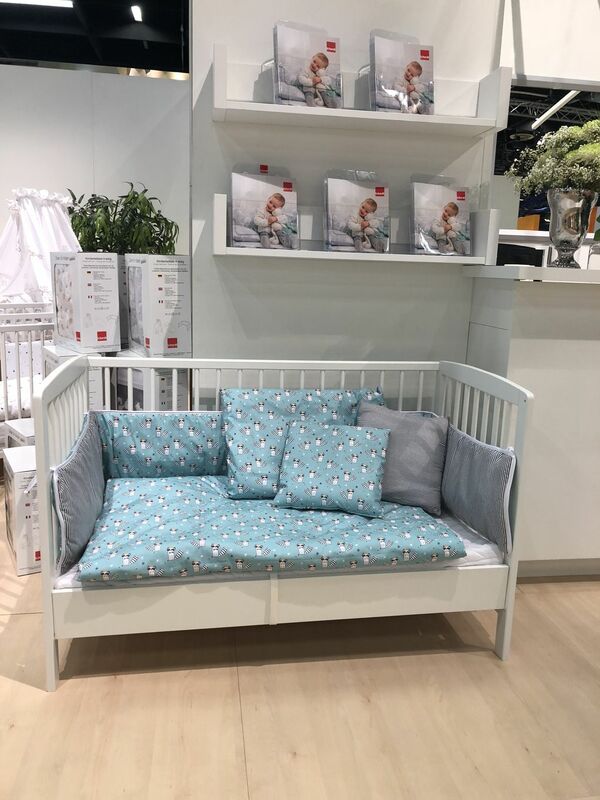 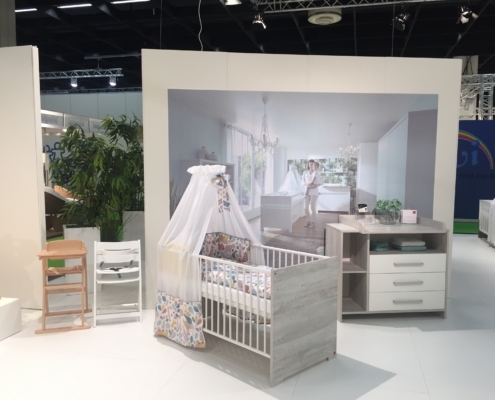 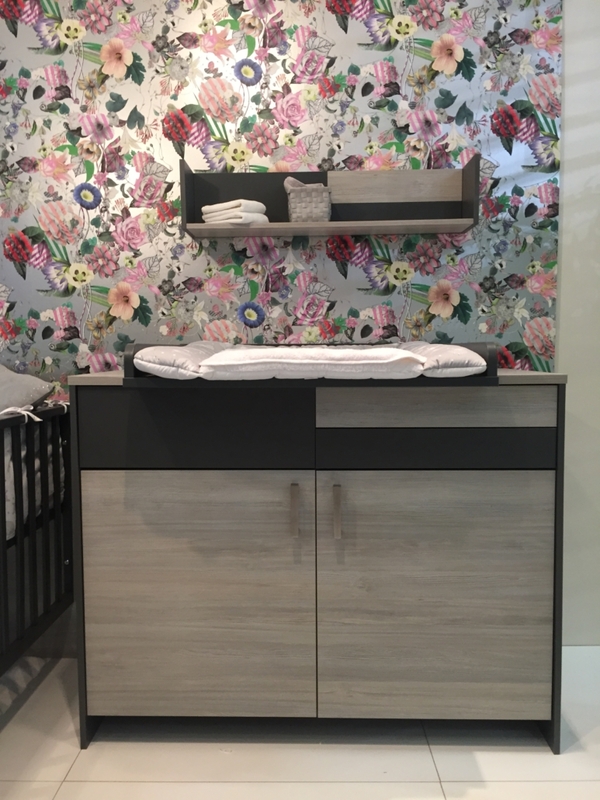 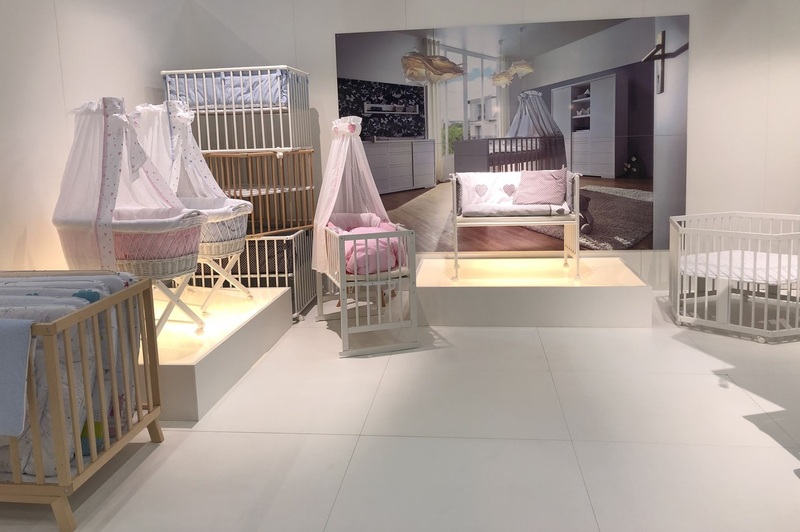 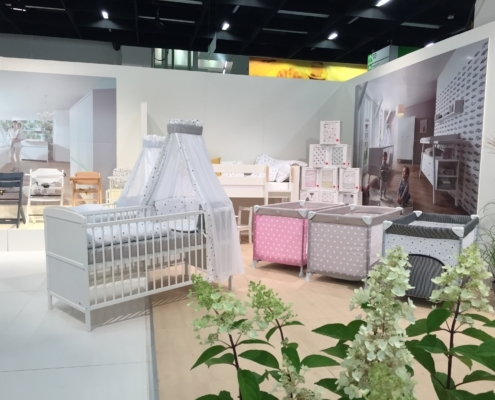 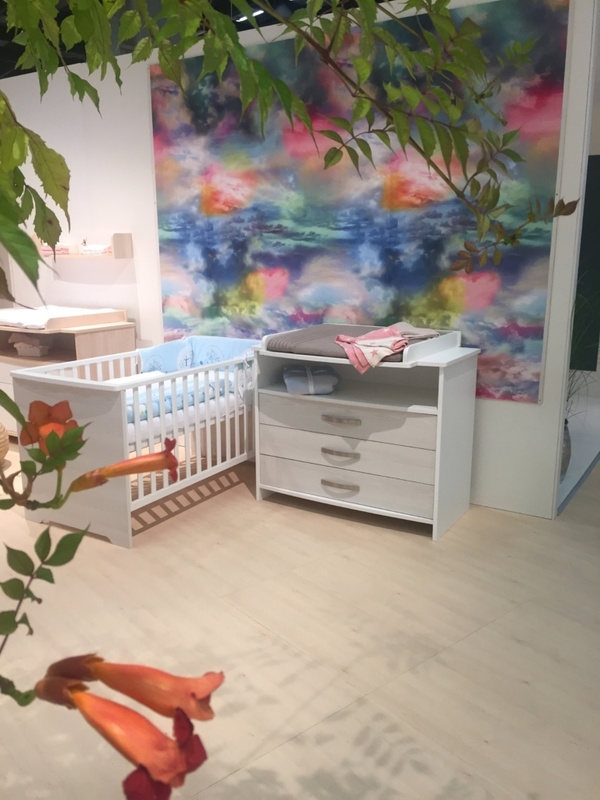 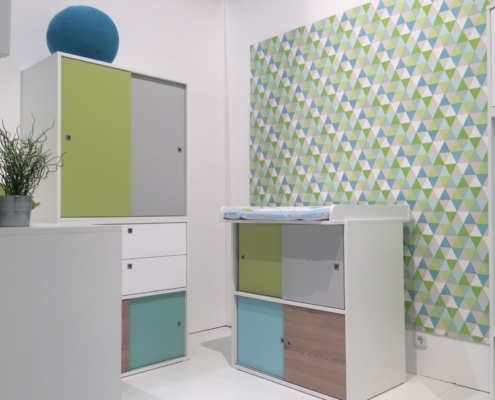 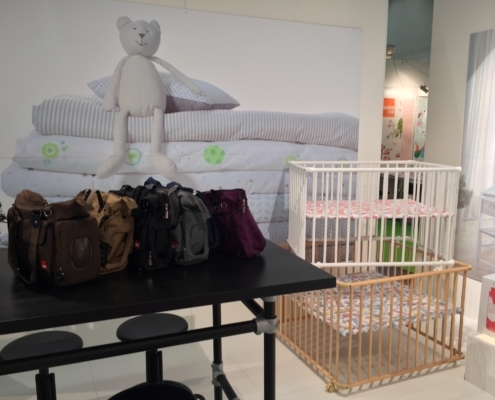 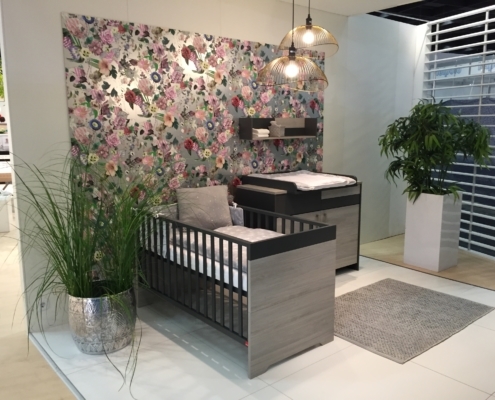 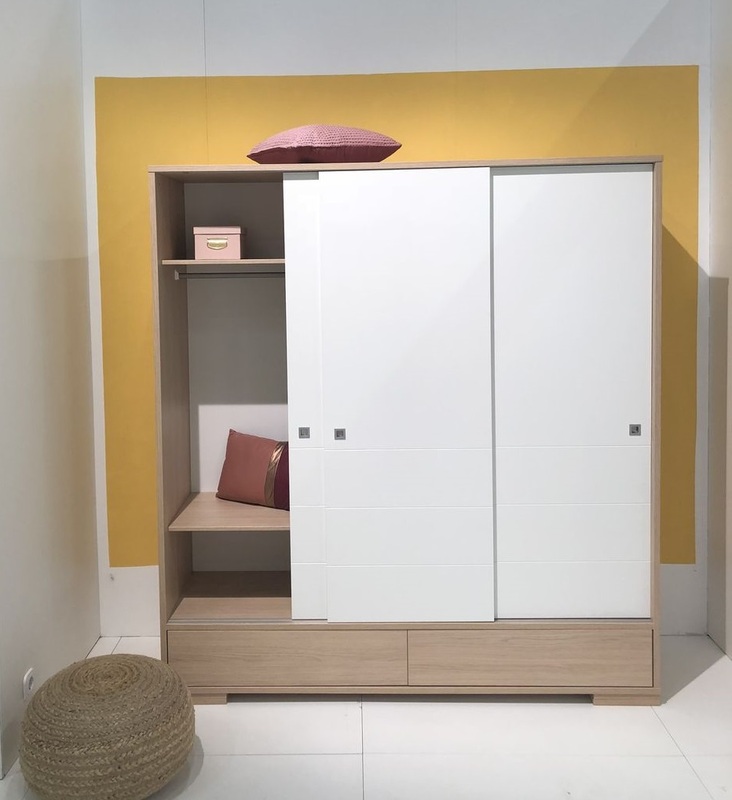 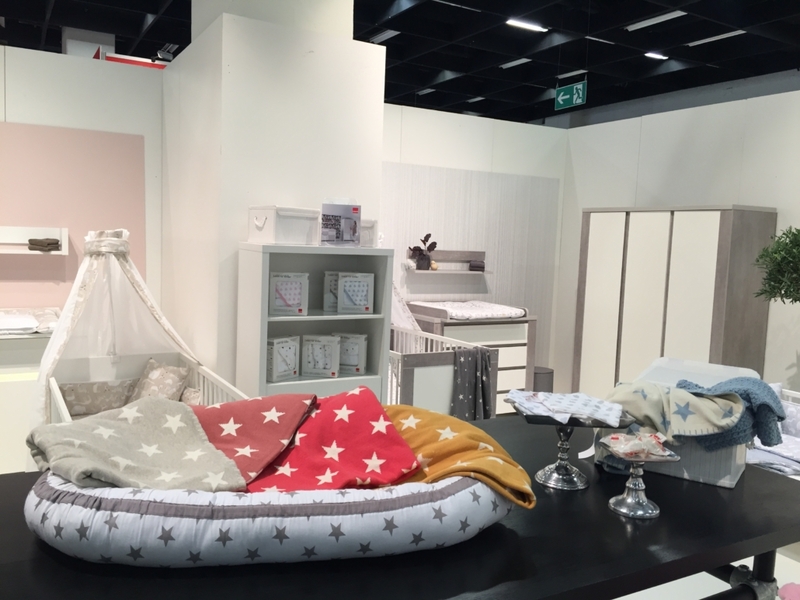 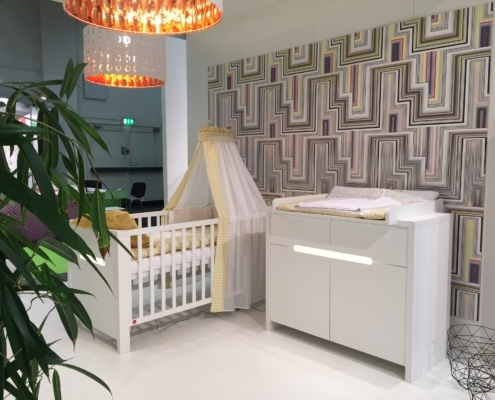 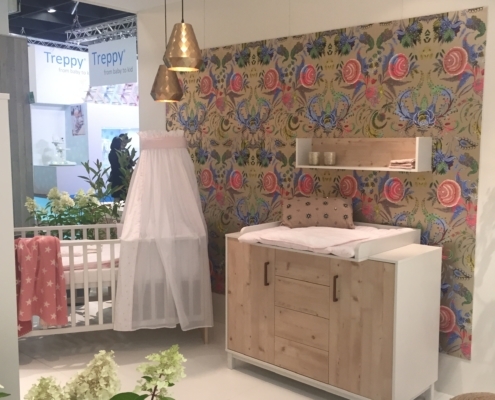 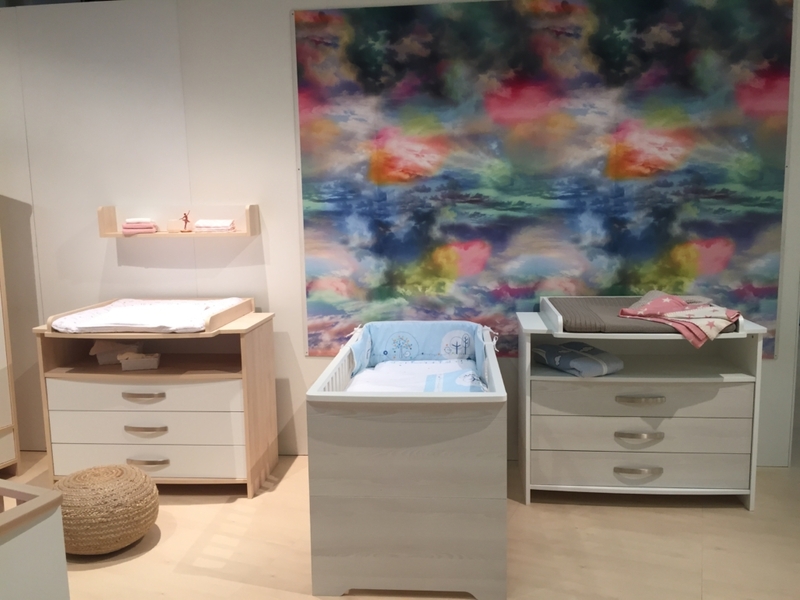 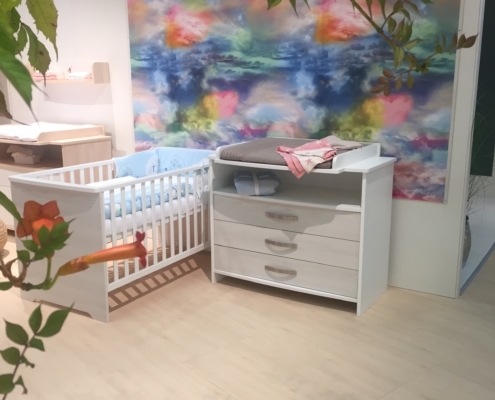 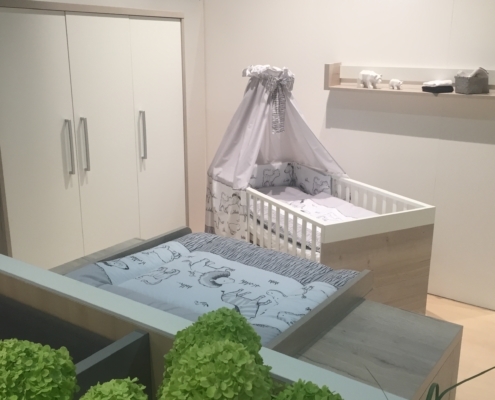 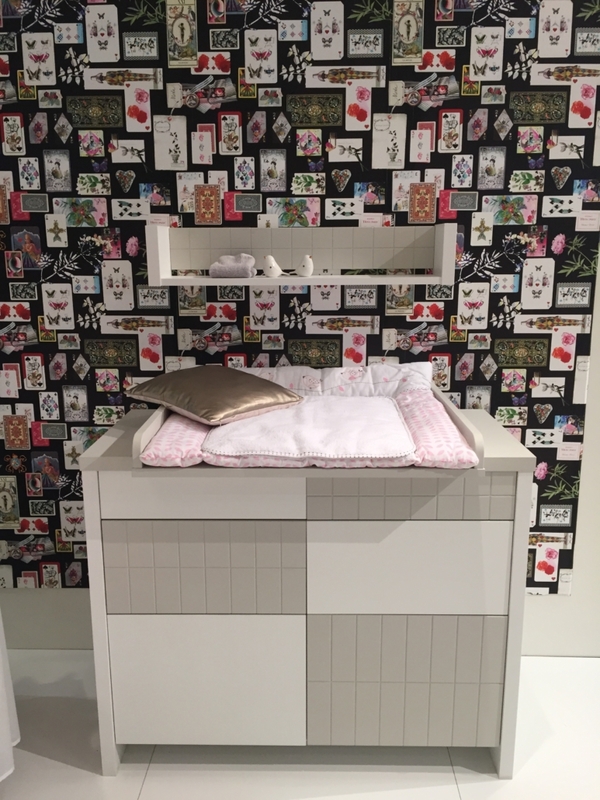 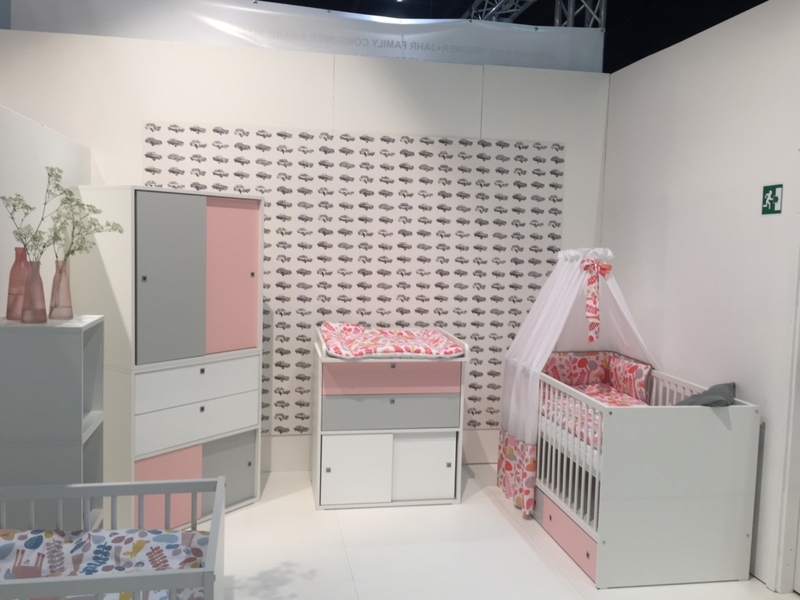 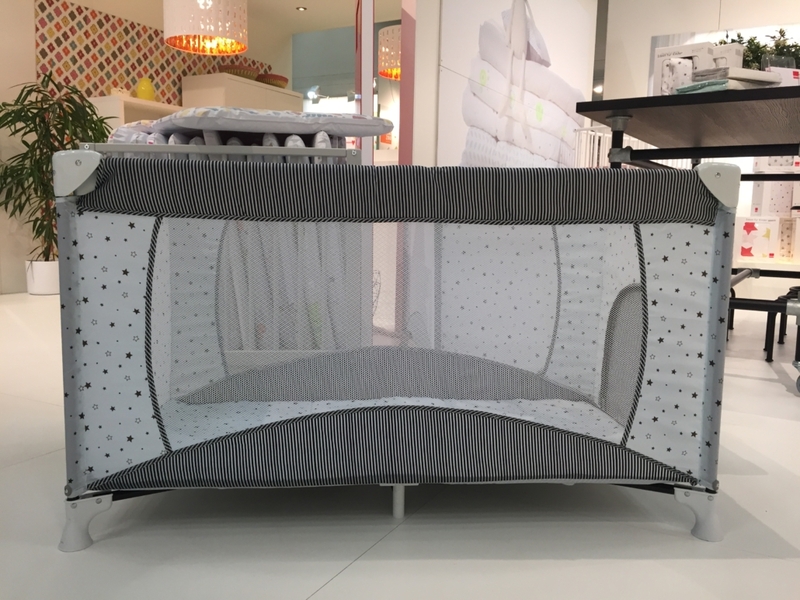 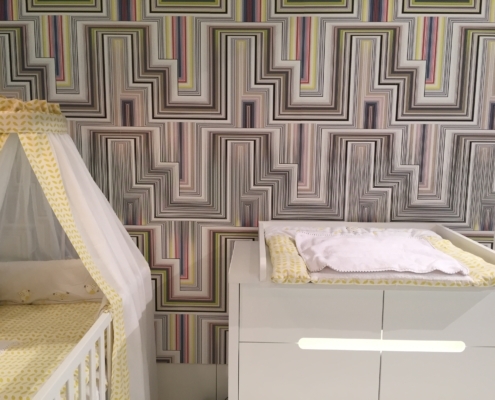 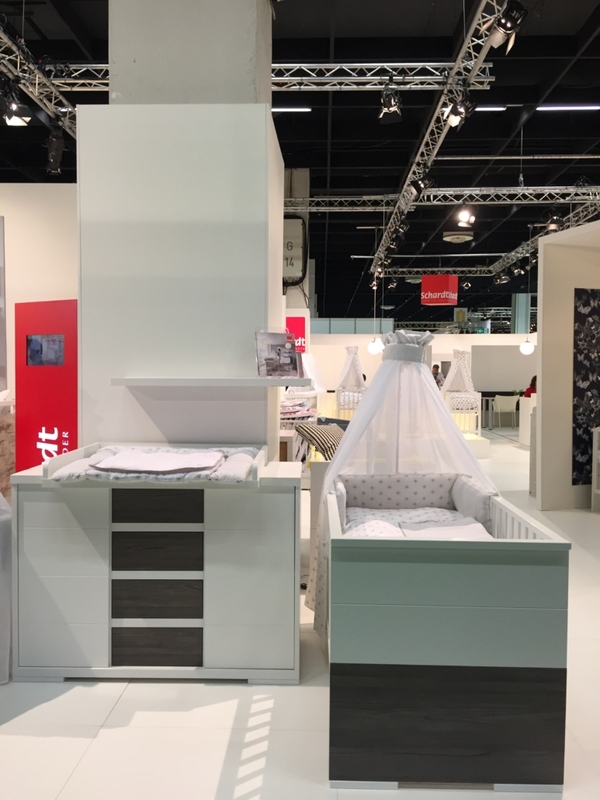 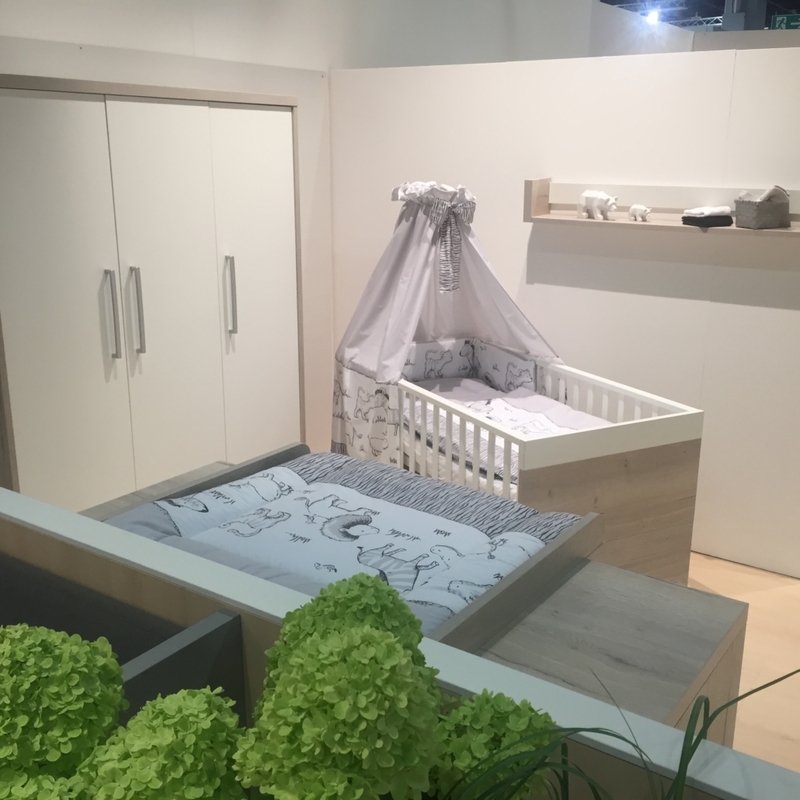 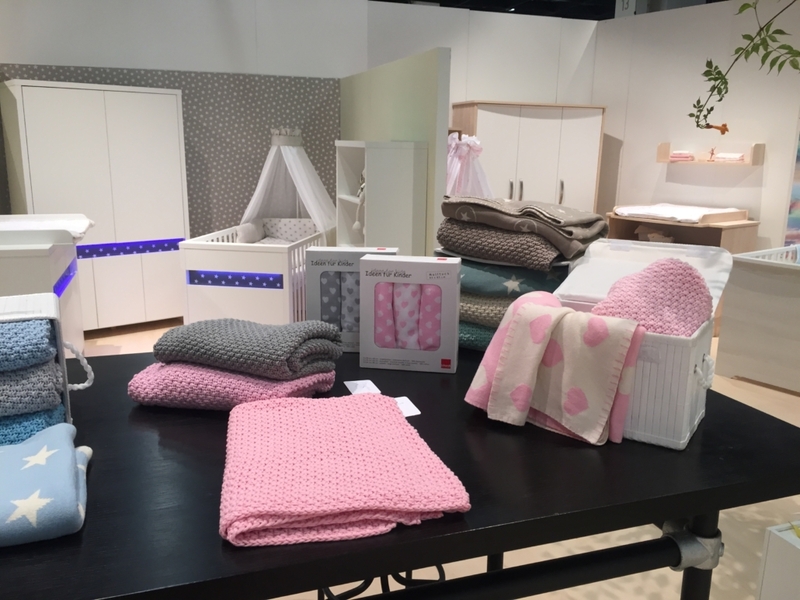 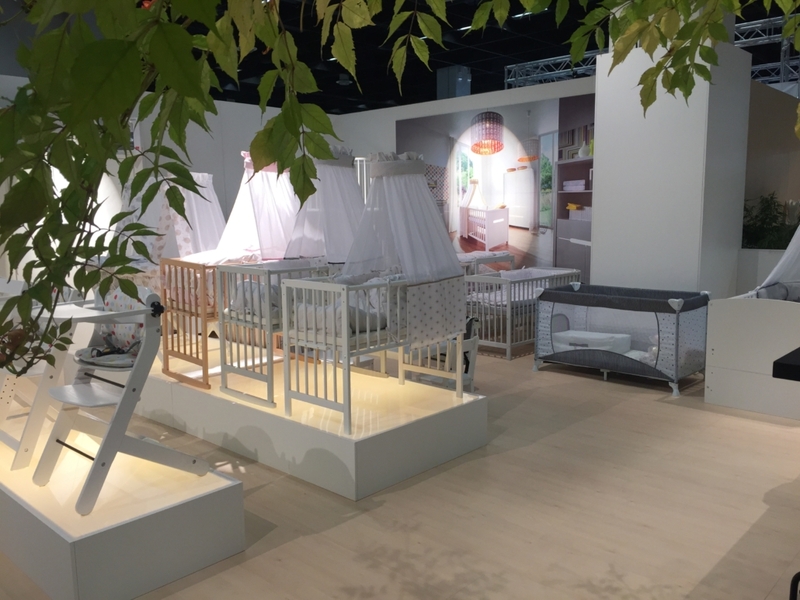 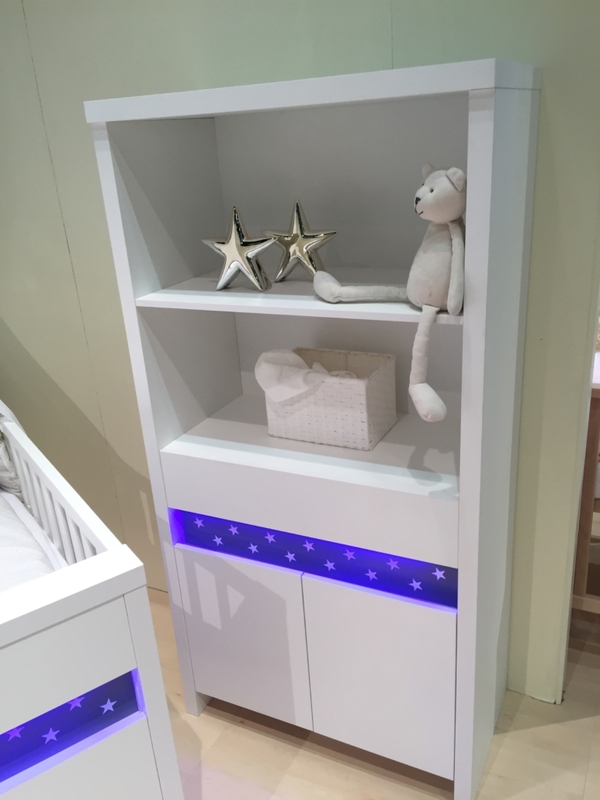 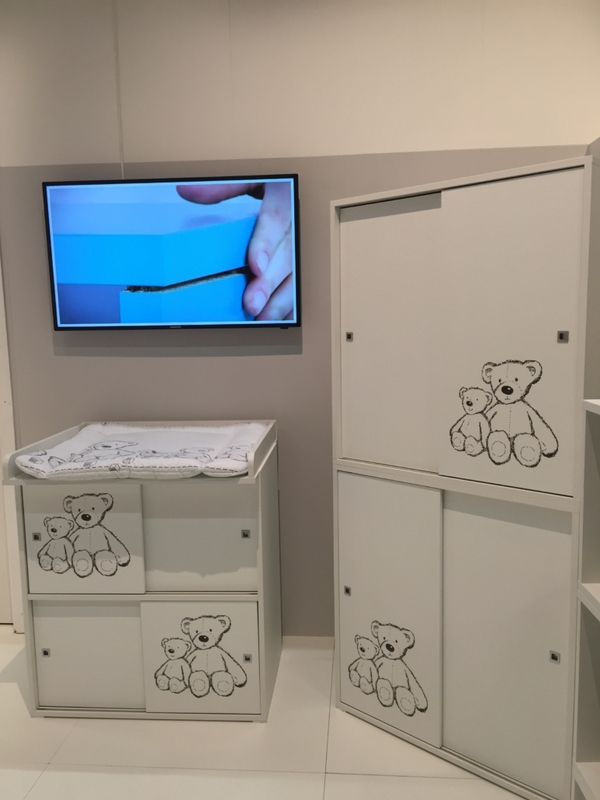 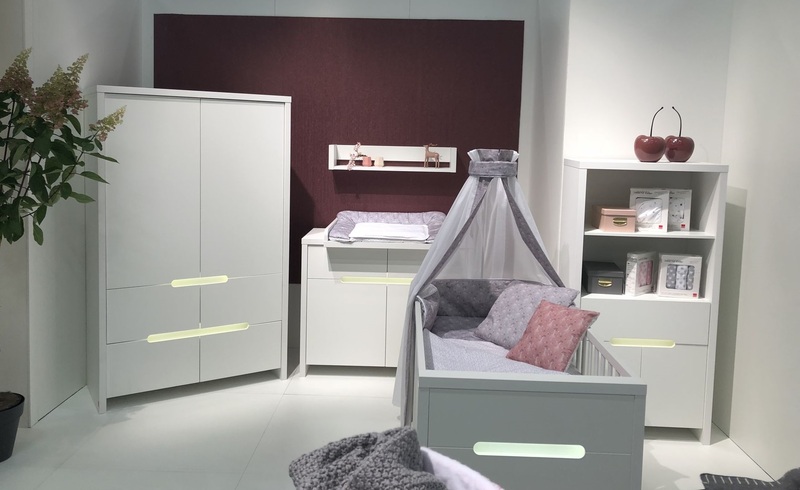 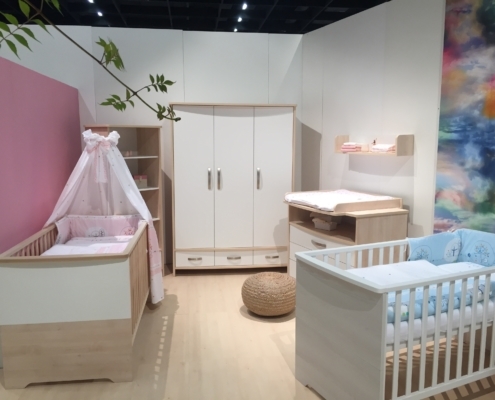 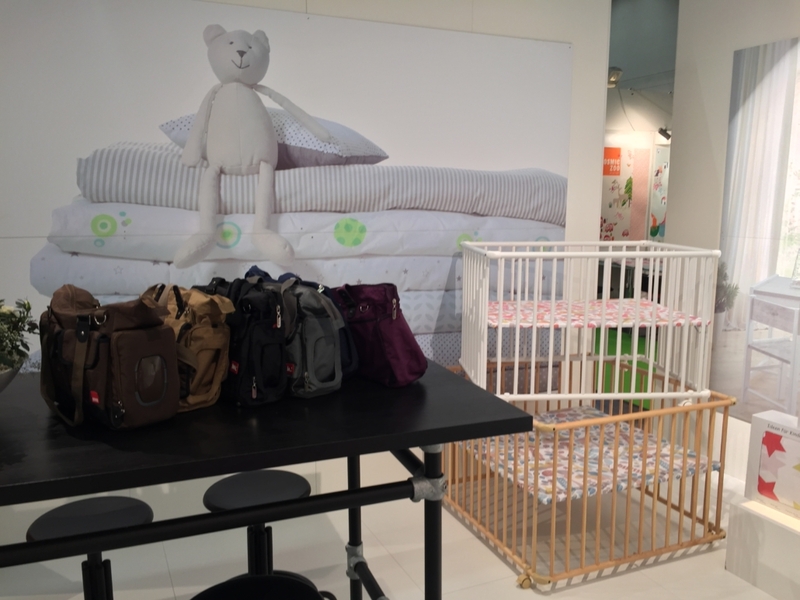 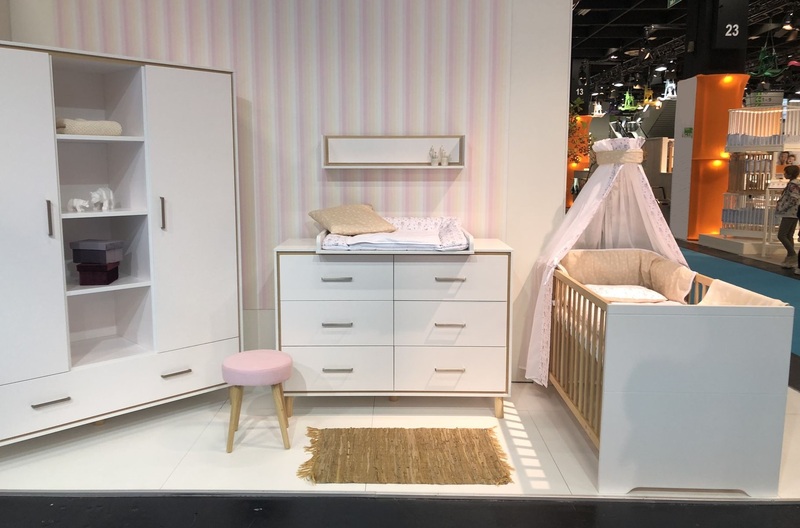 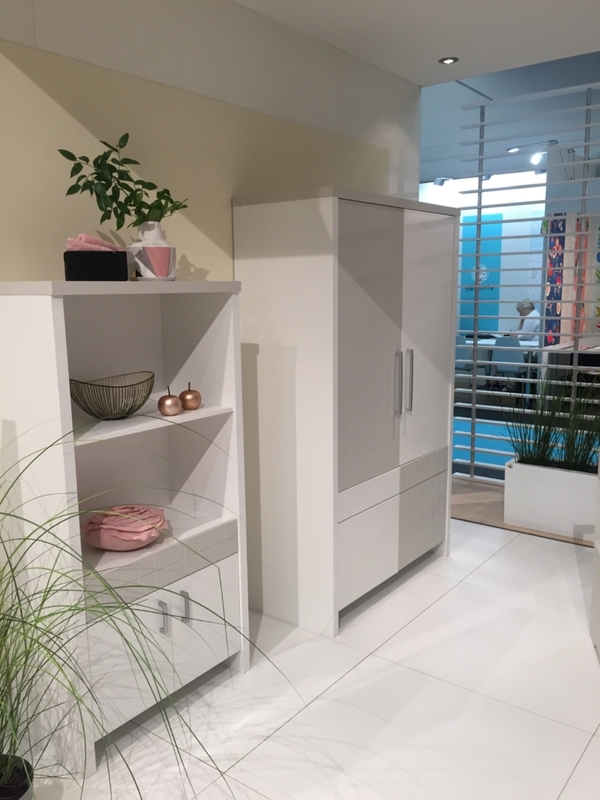 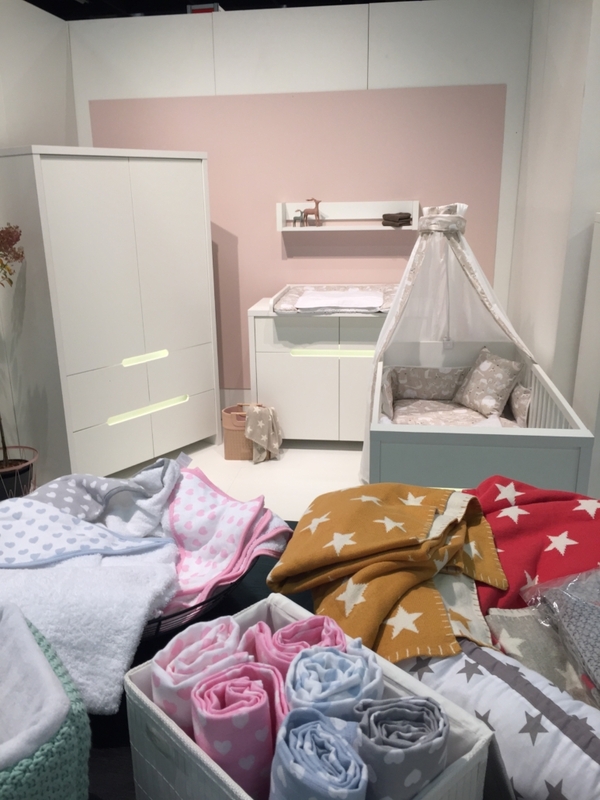 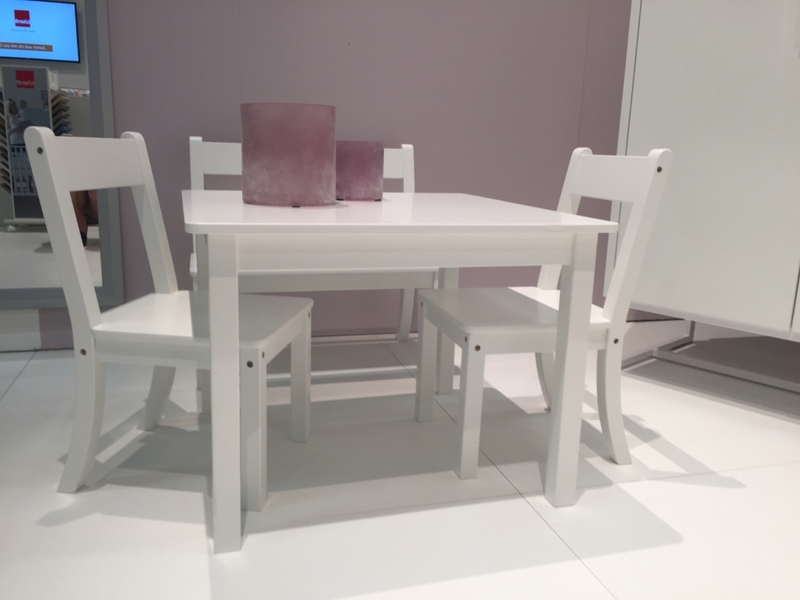 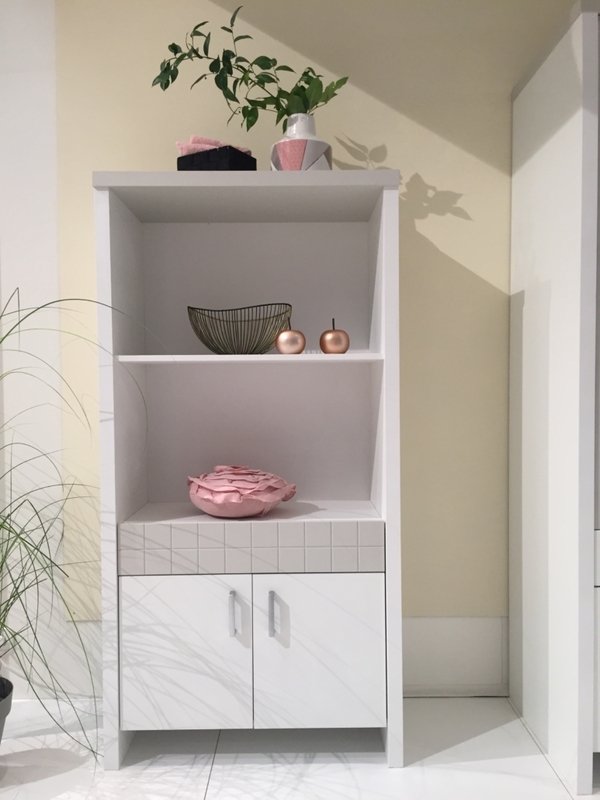 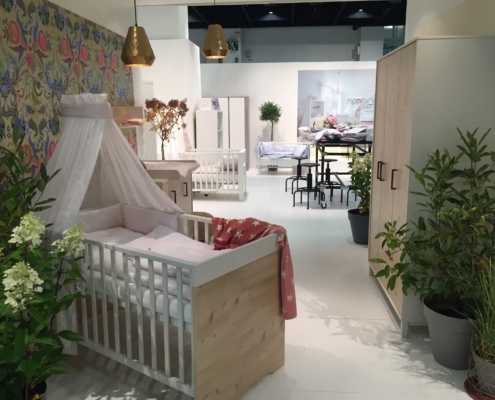 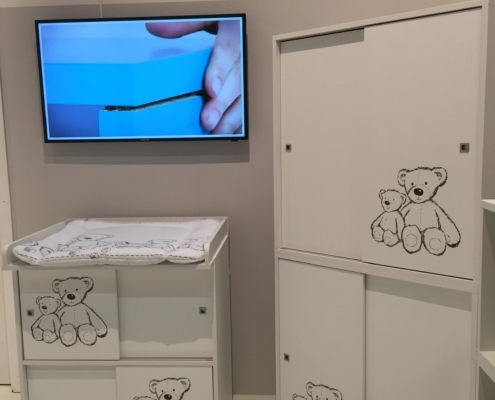 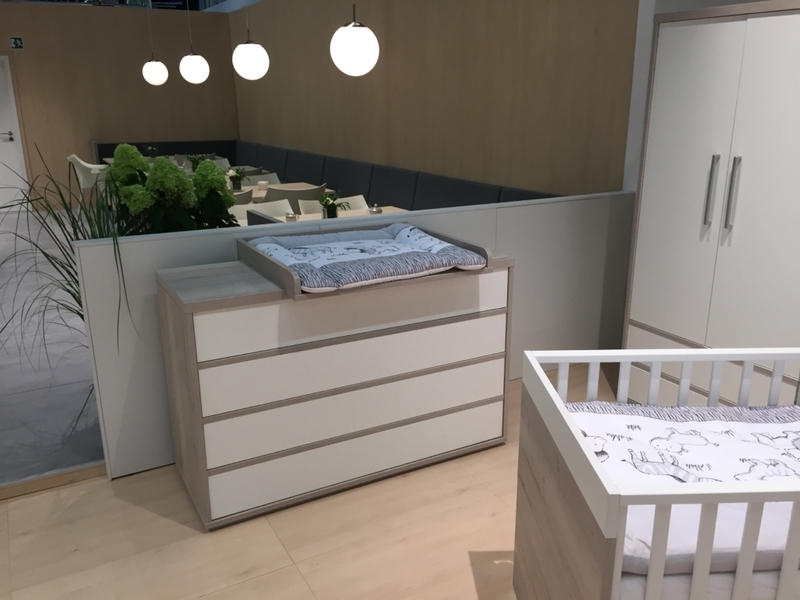 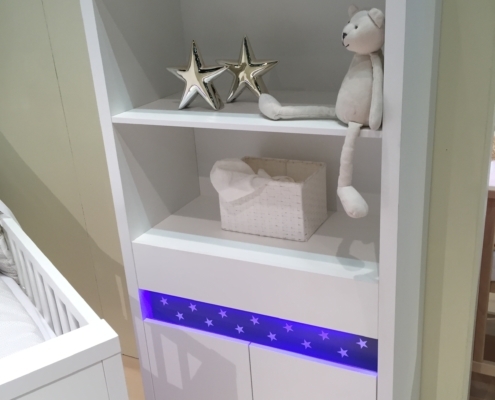 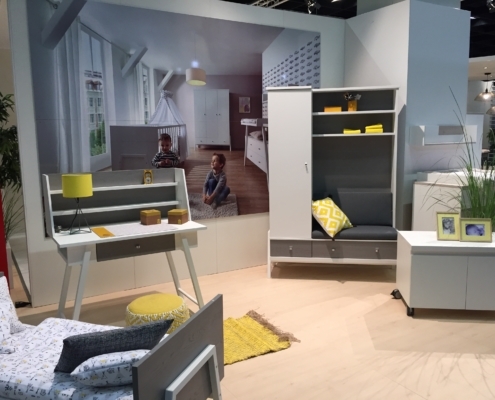 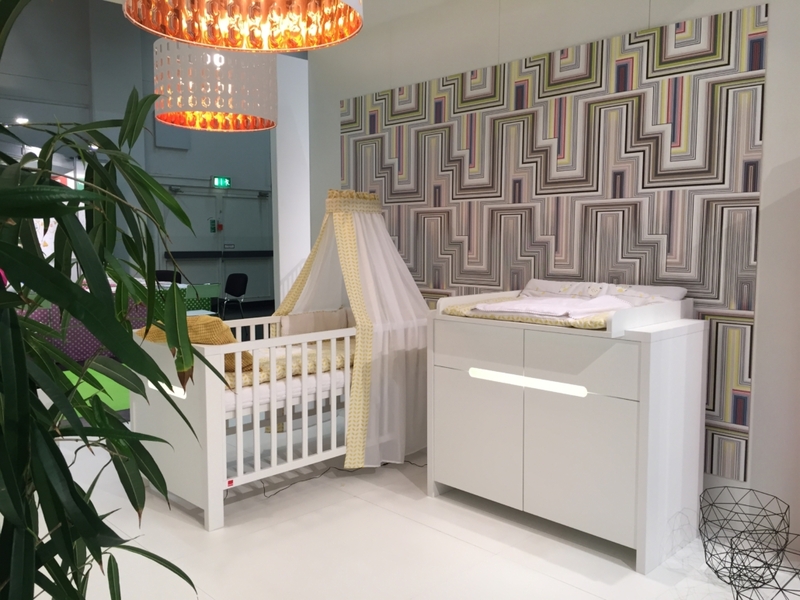 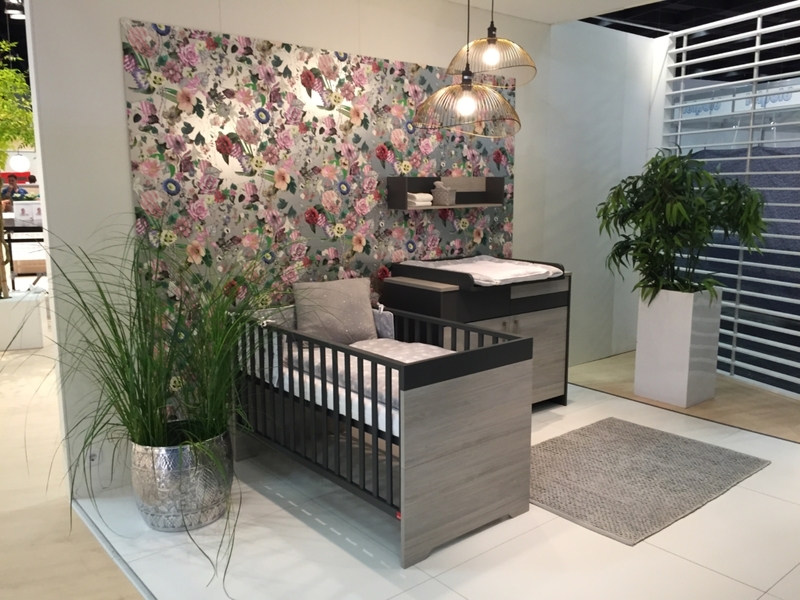 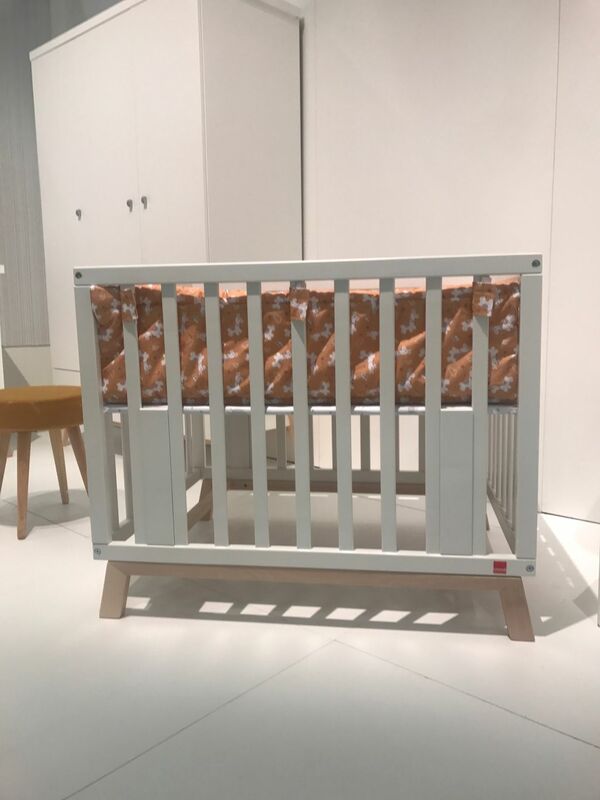 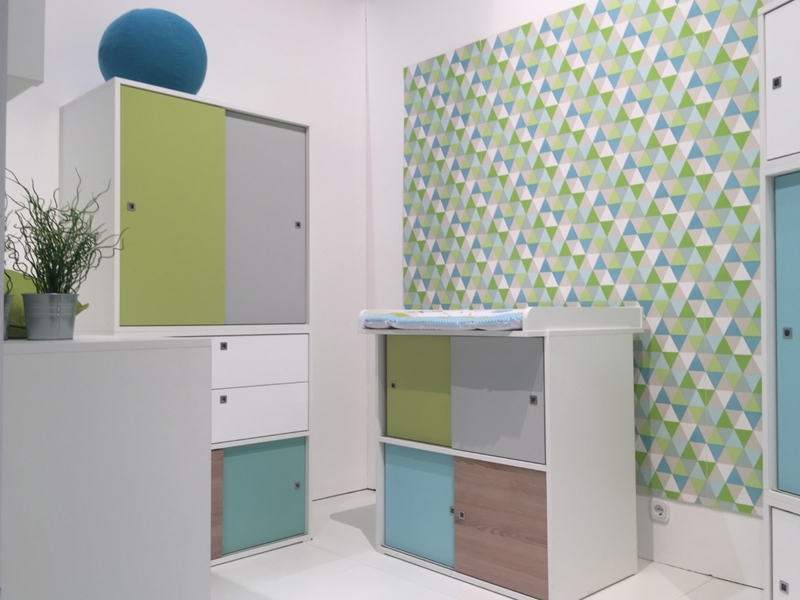 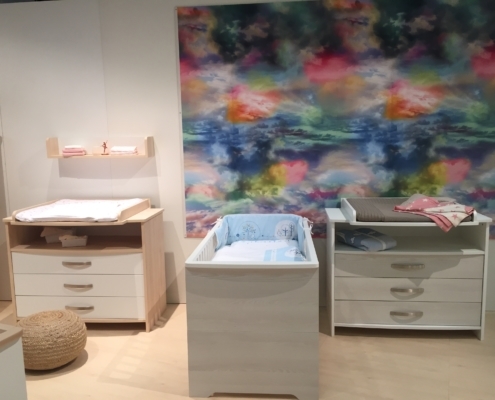 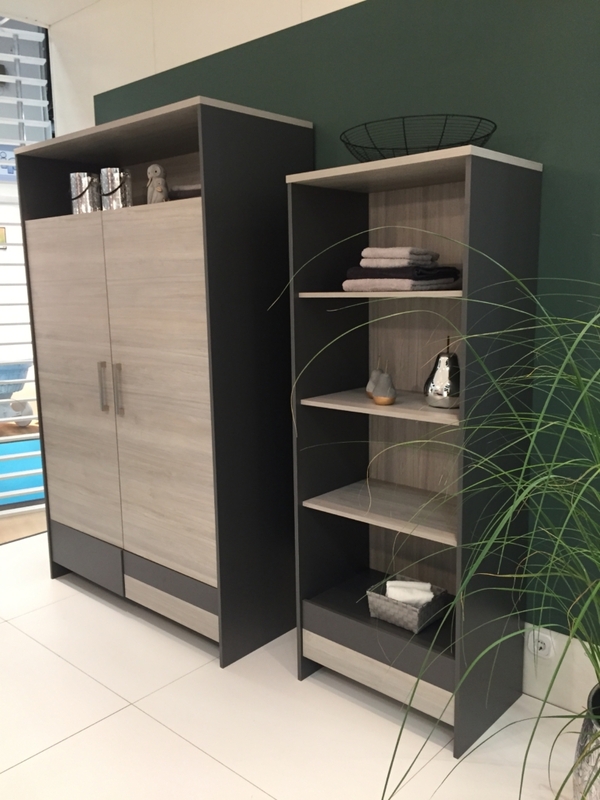 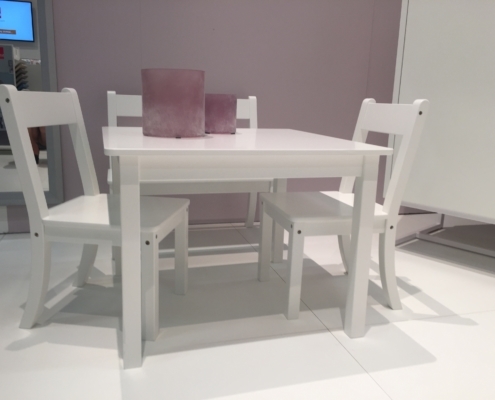 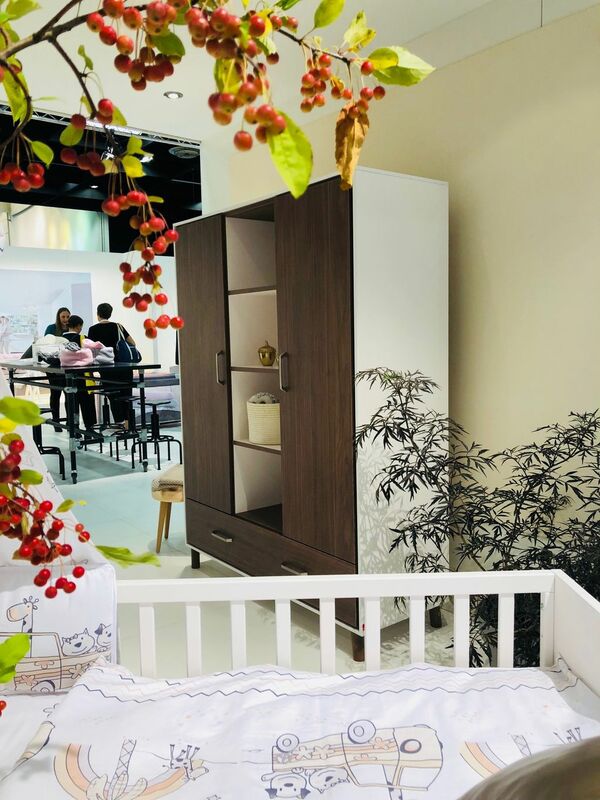 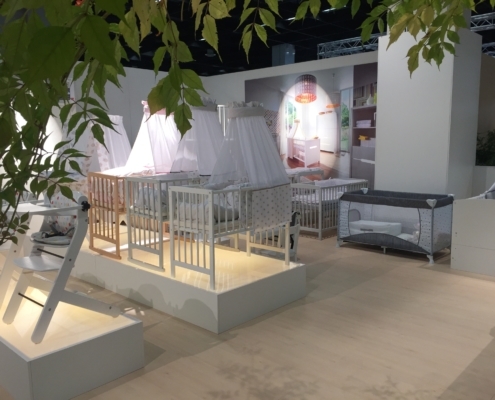 Despite to children furniture there are offered all items for infants like e.g. 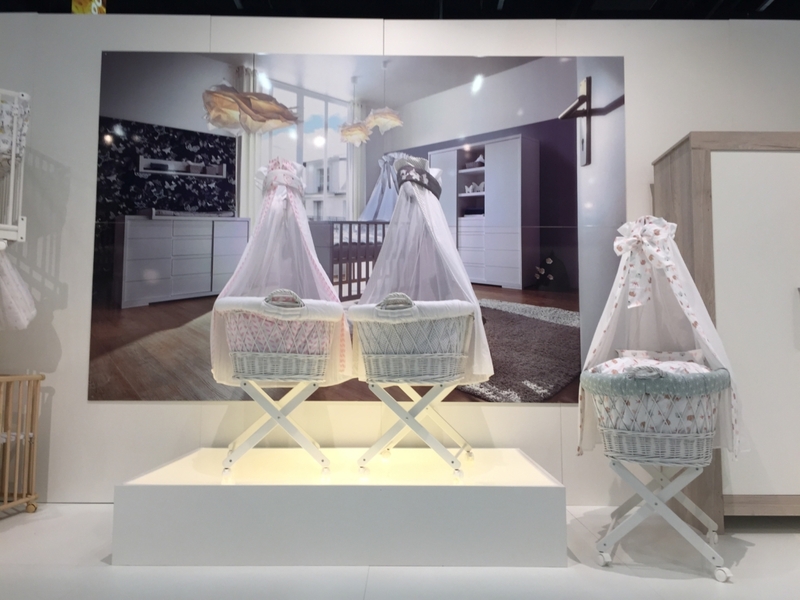 buggies and textiles. 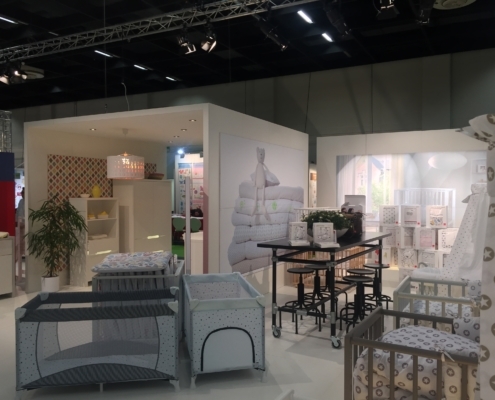 Annually there are more than 1000 exhibitors from all over the world showing their products. 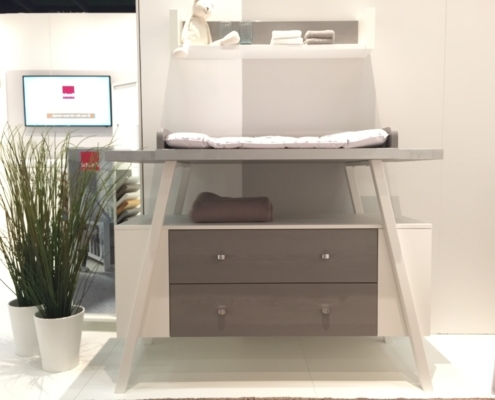 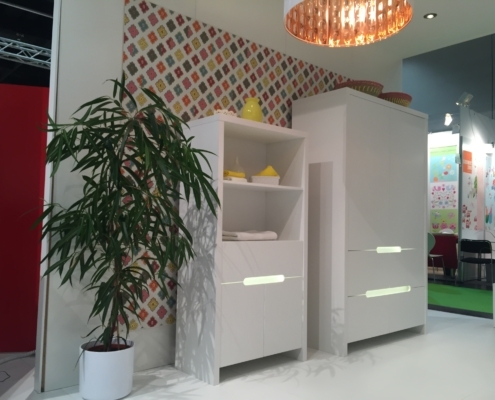 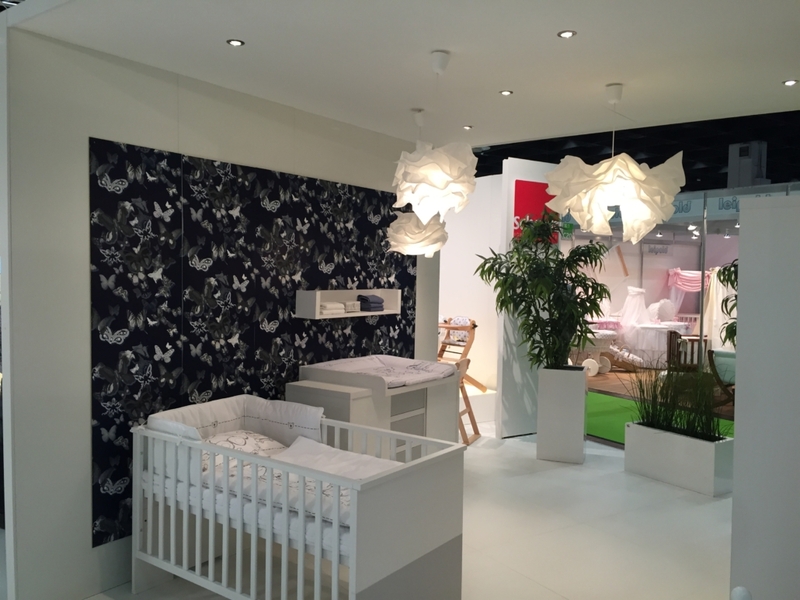 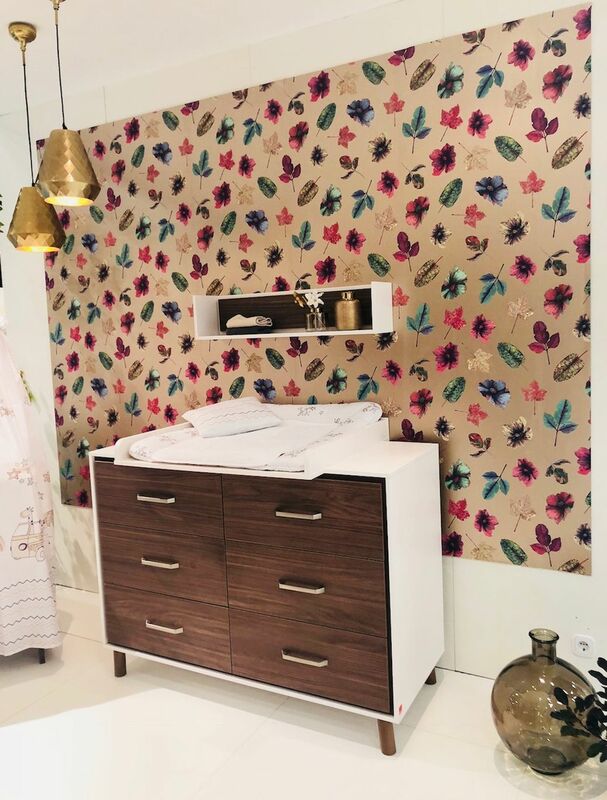 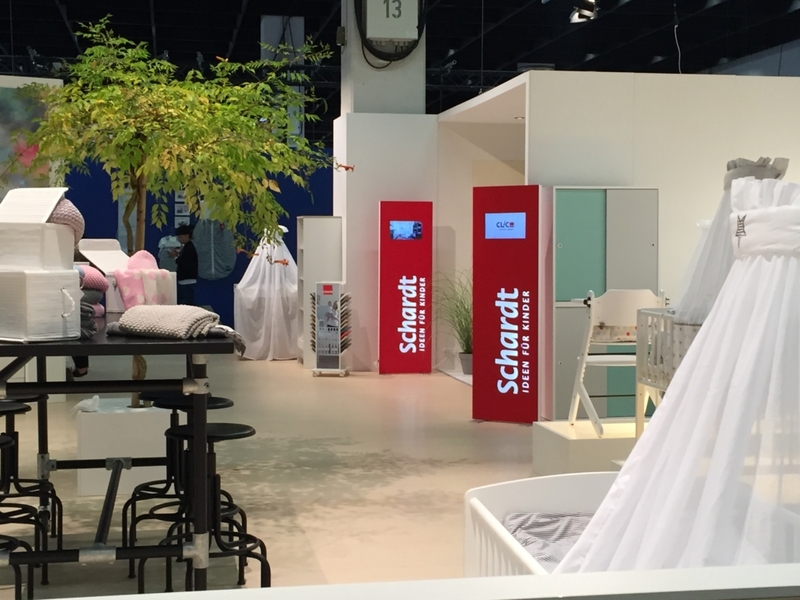 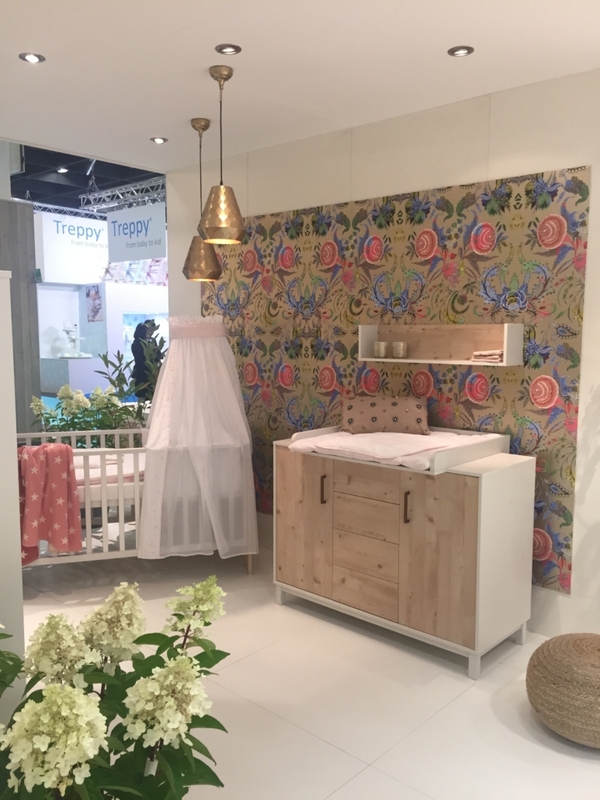 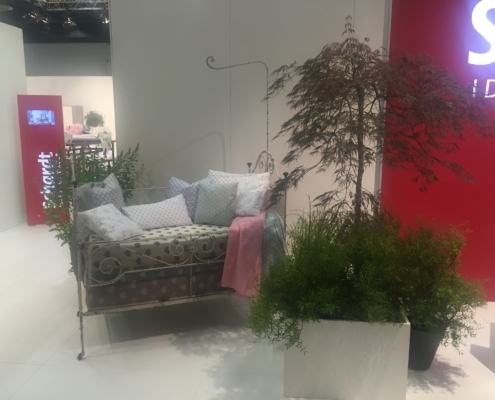 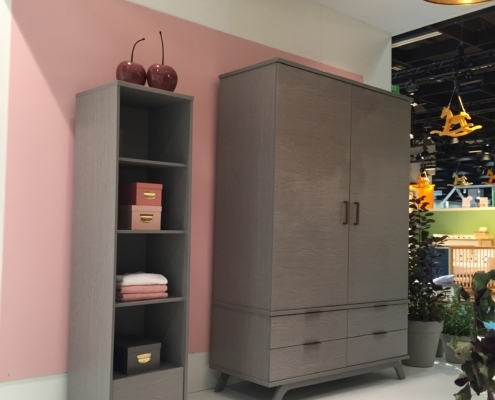 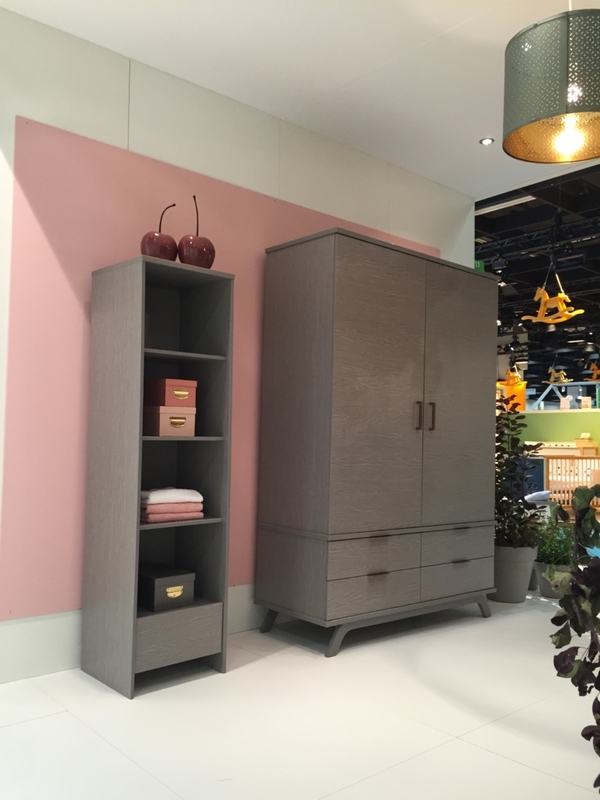 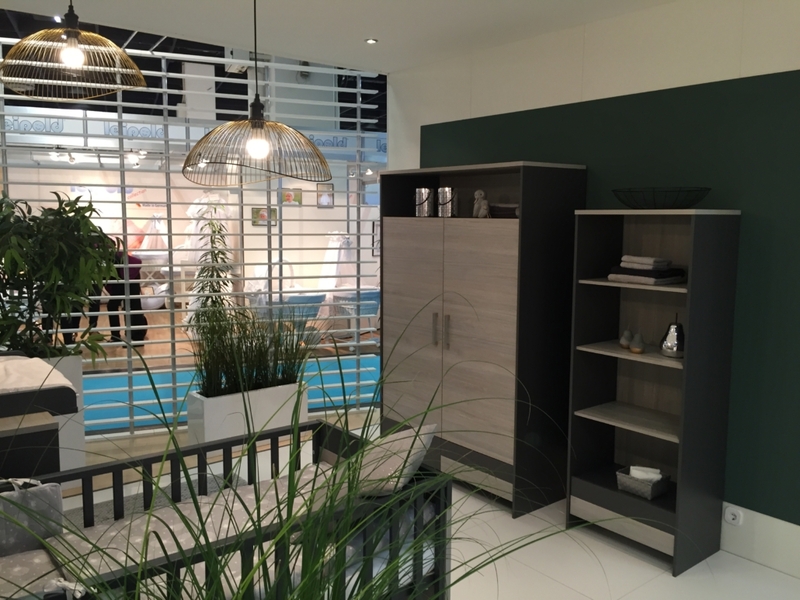 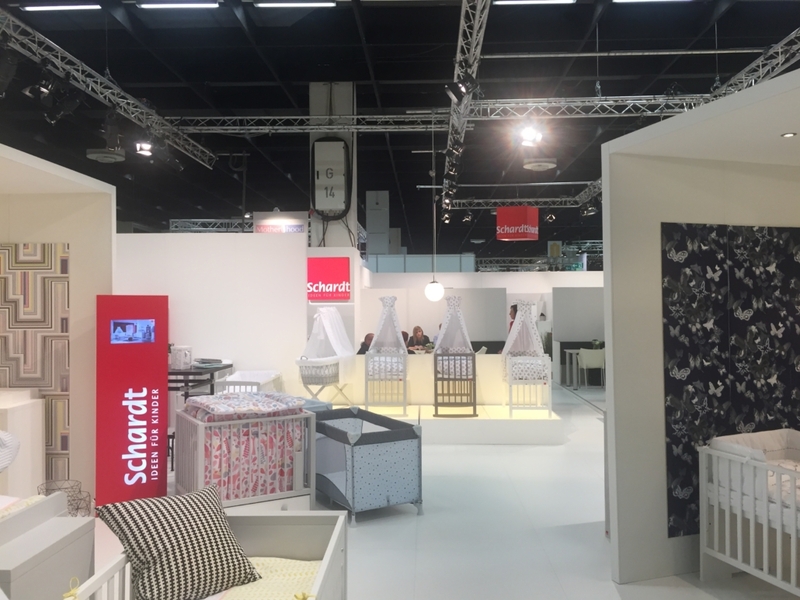 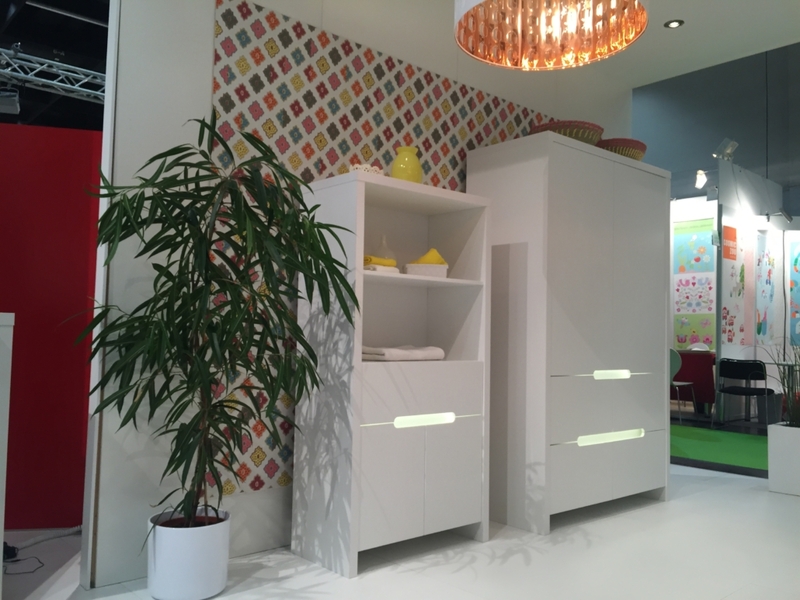 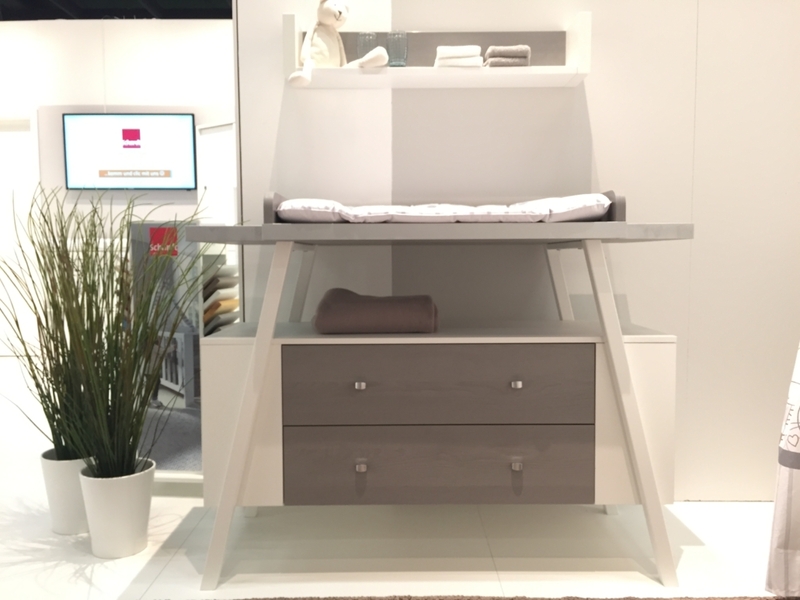 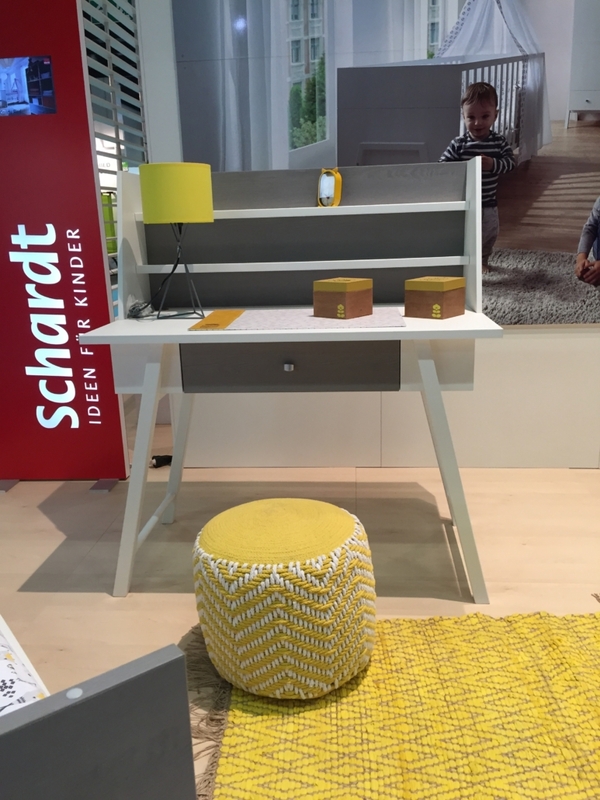 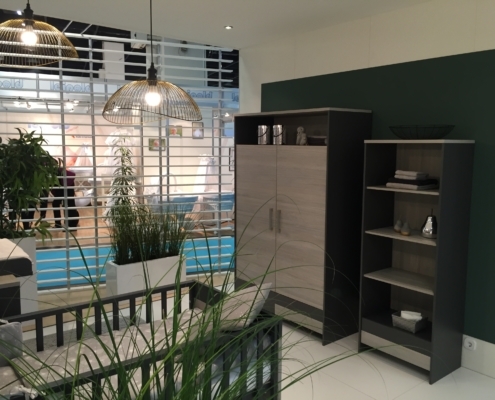 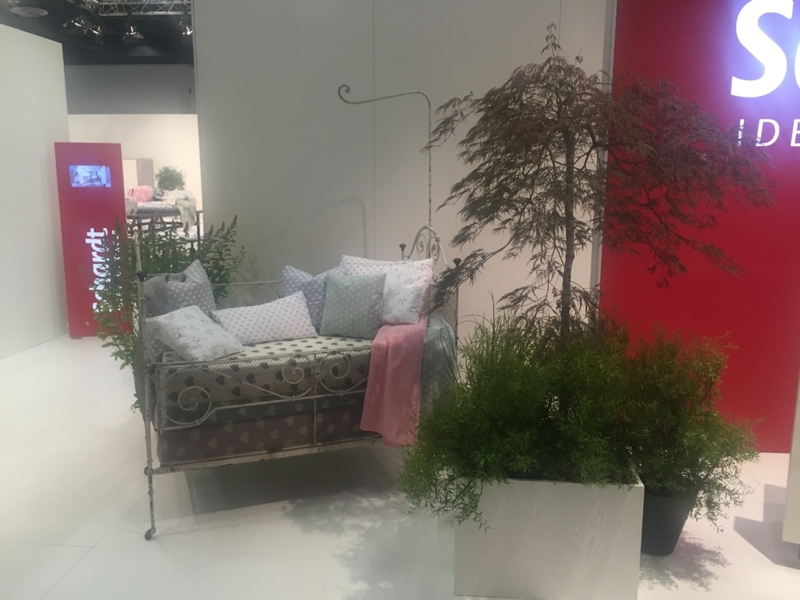 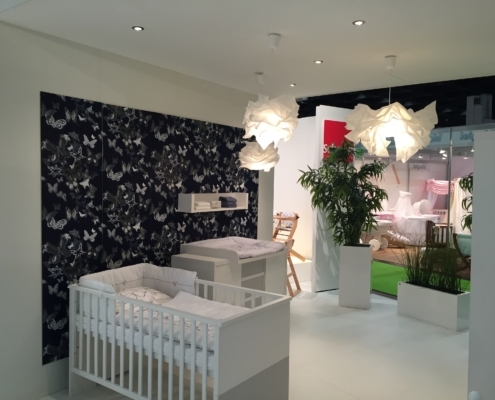 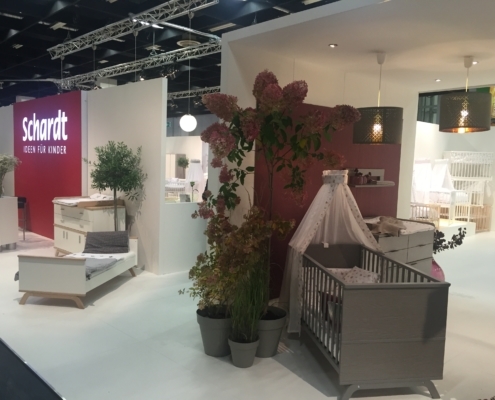 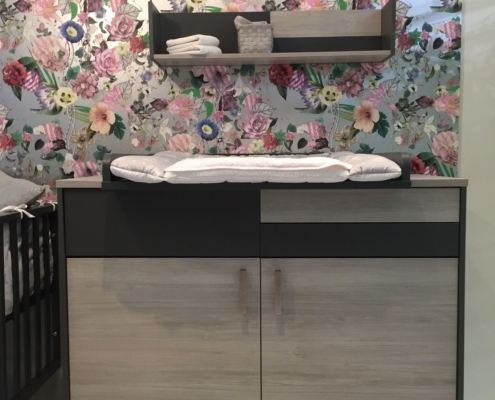 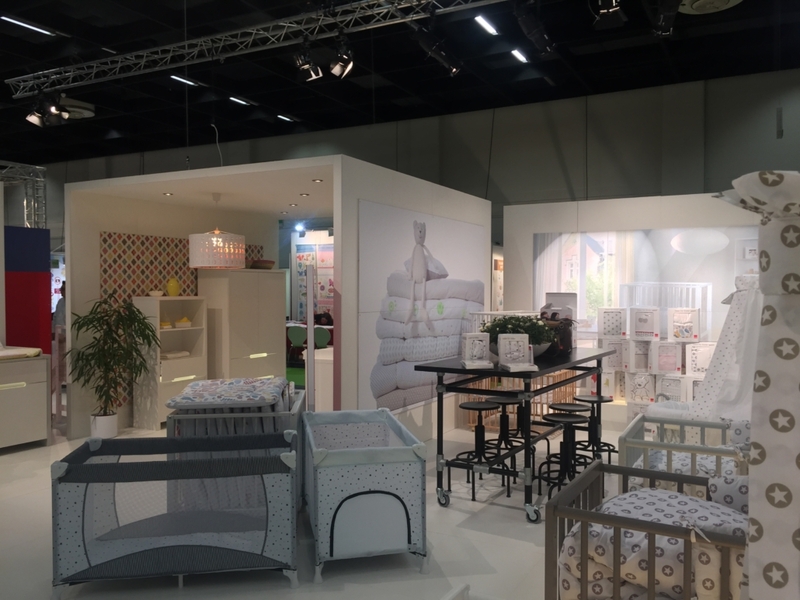 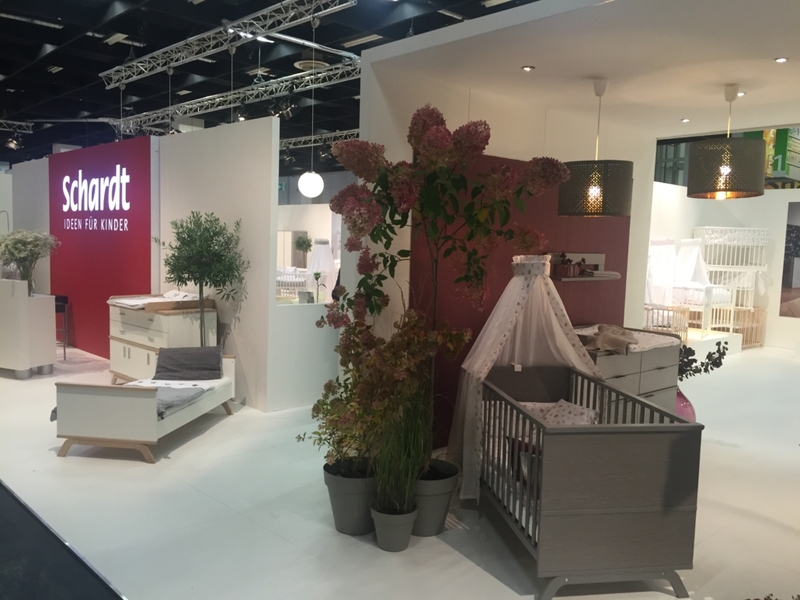 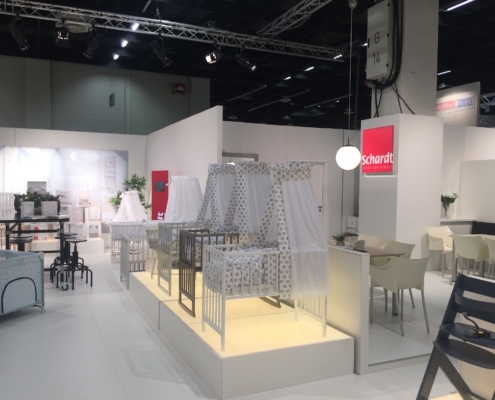 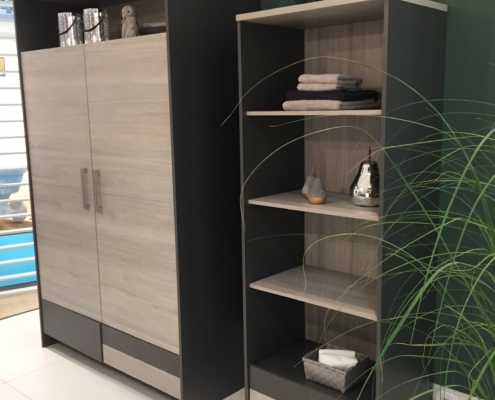 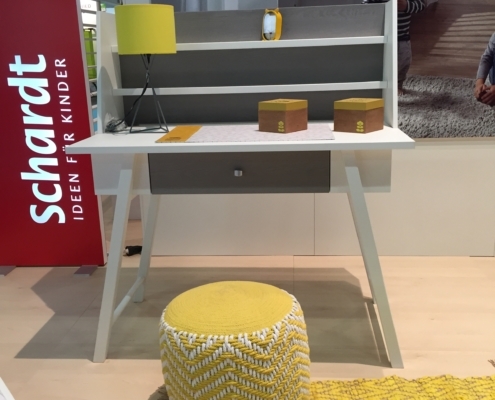 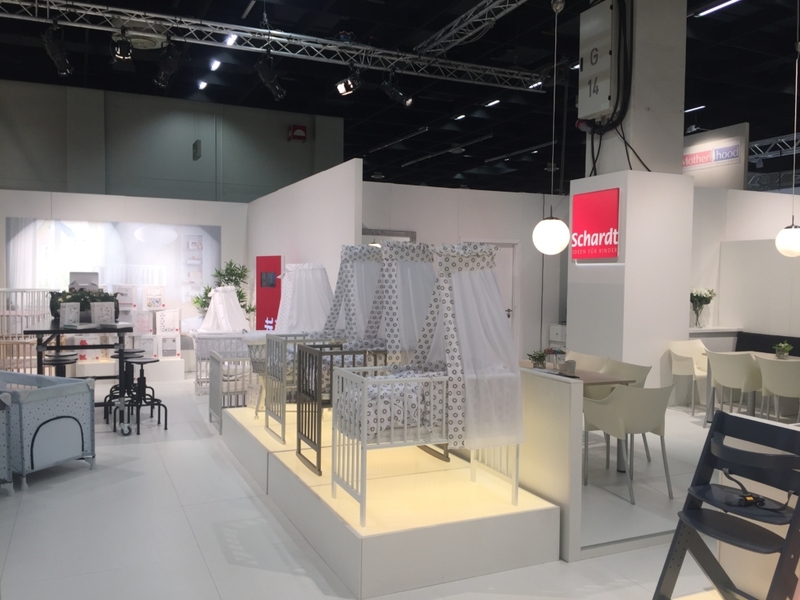 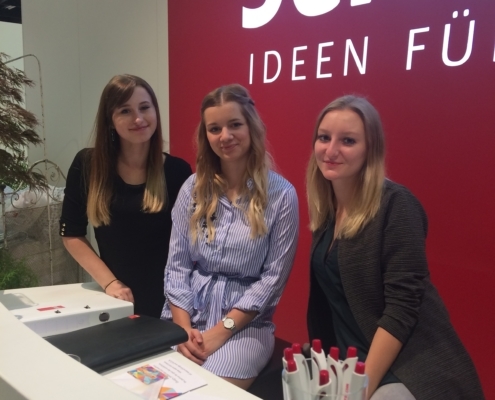 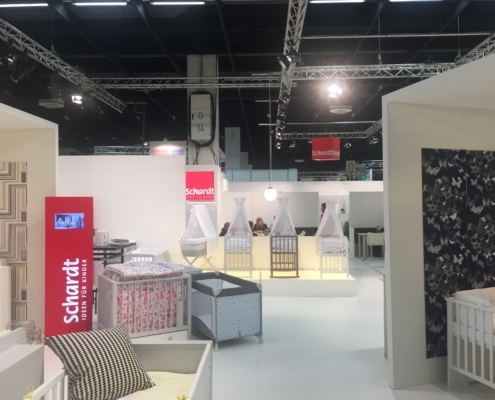 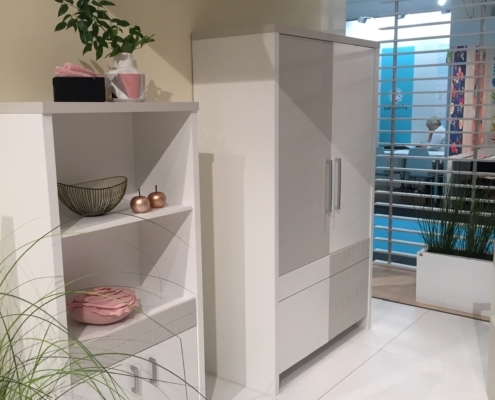 The trade fair gives an overview for future trends and novelties for strong turnovers.